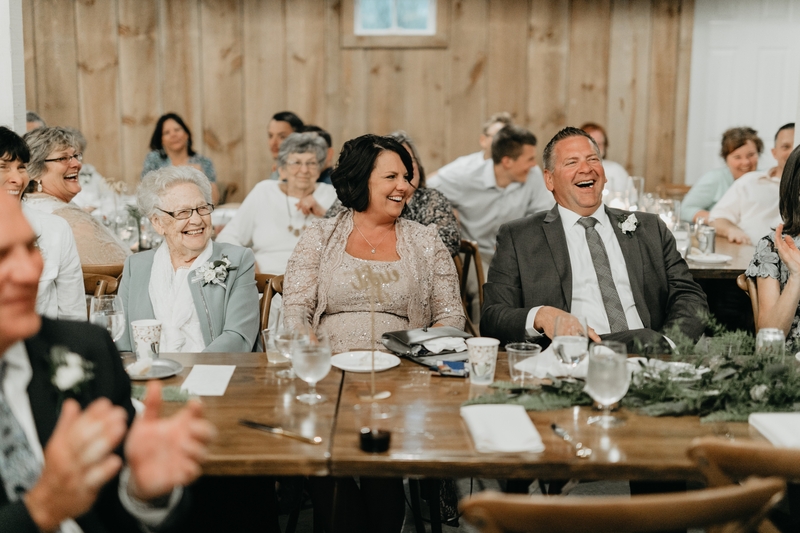 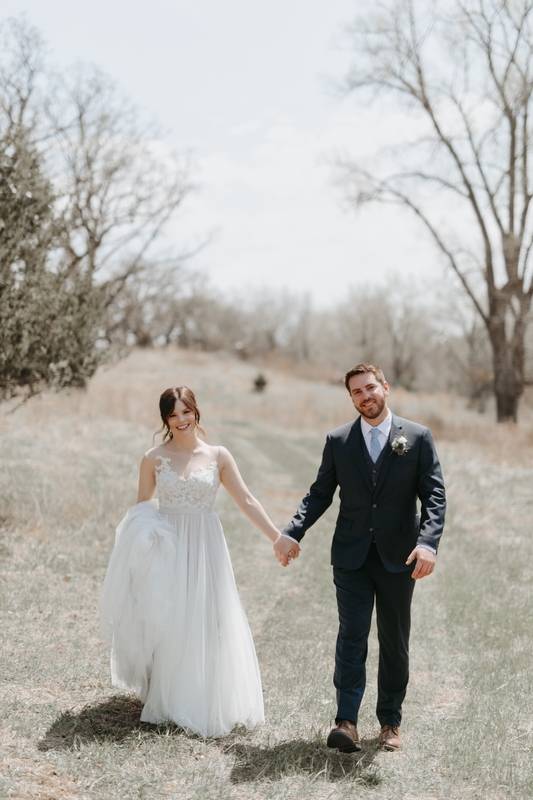 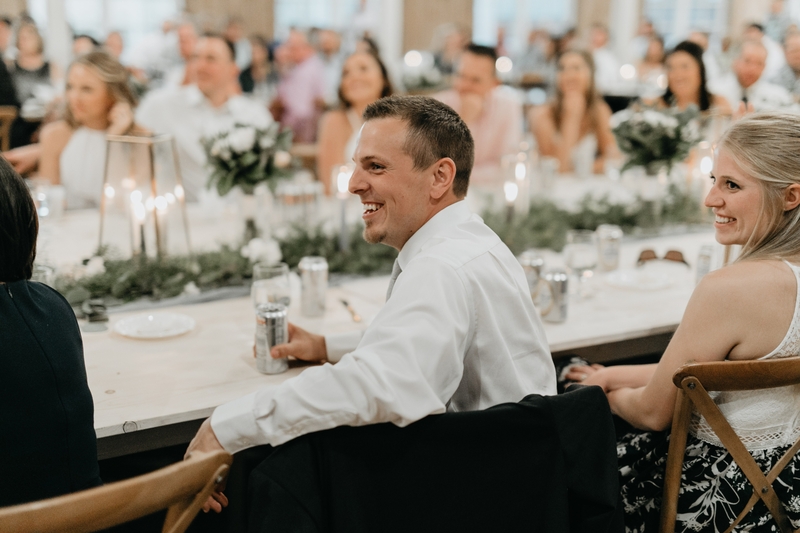 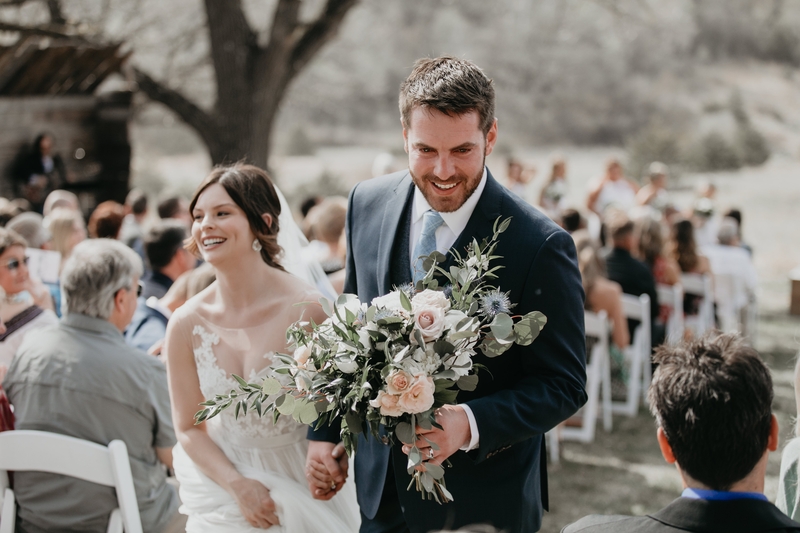 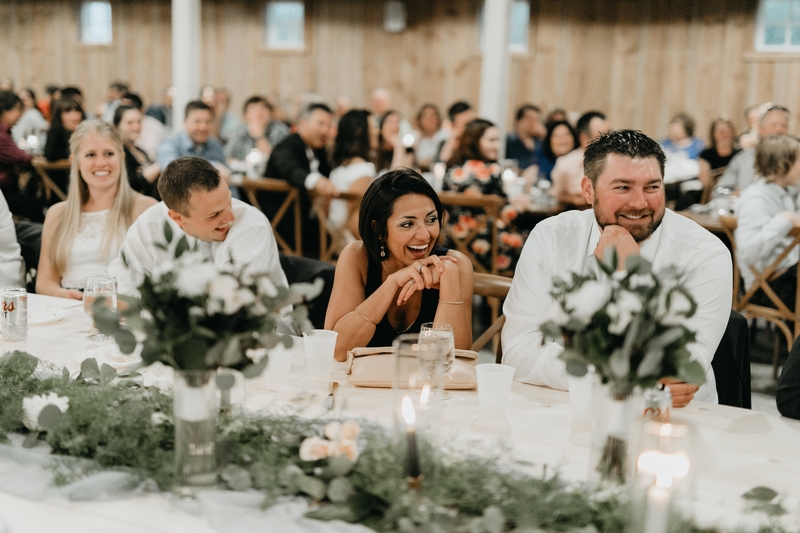 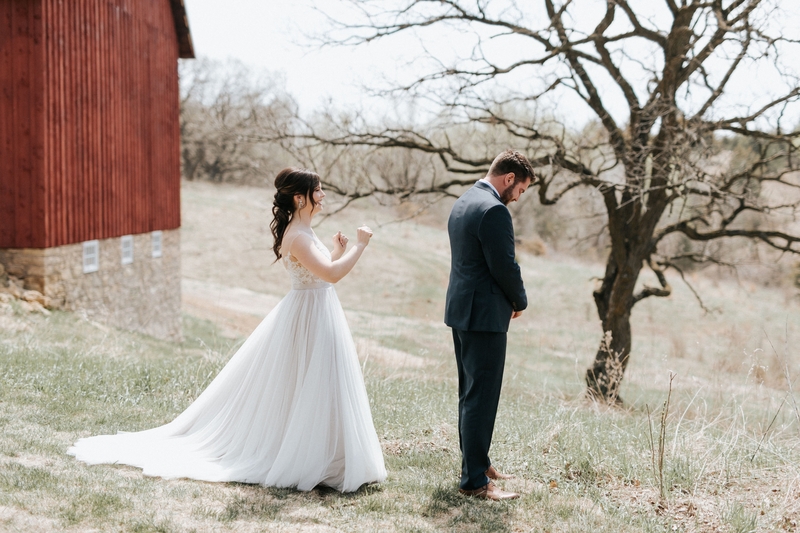 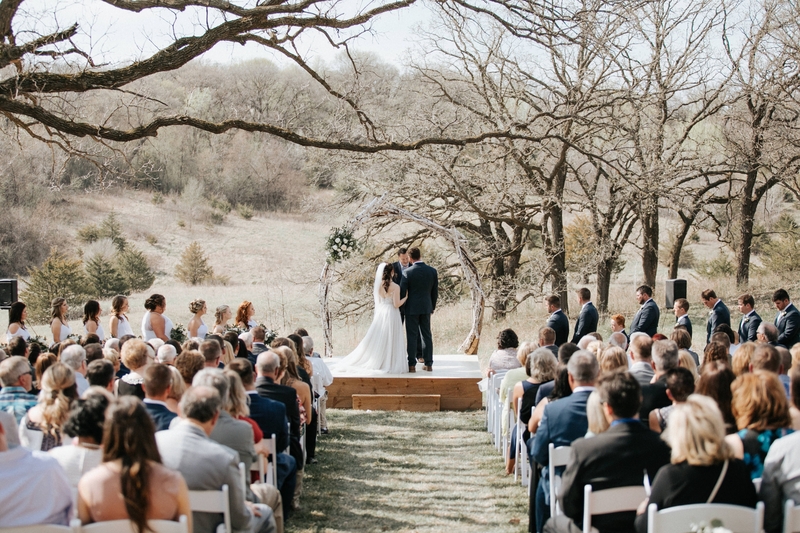 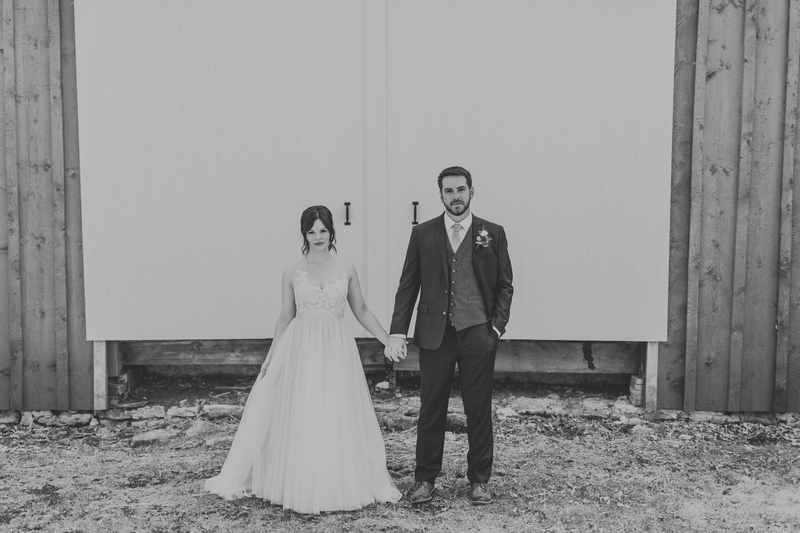 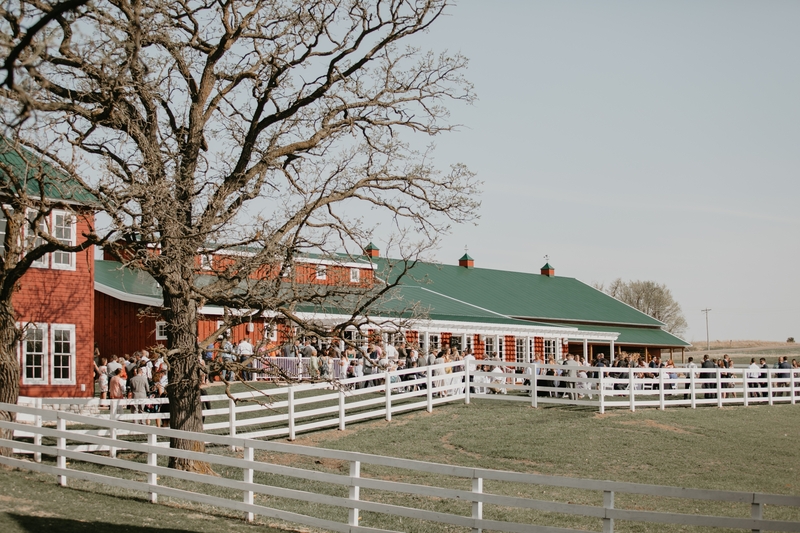 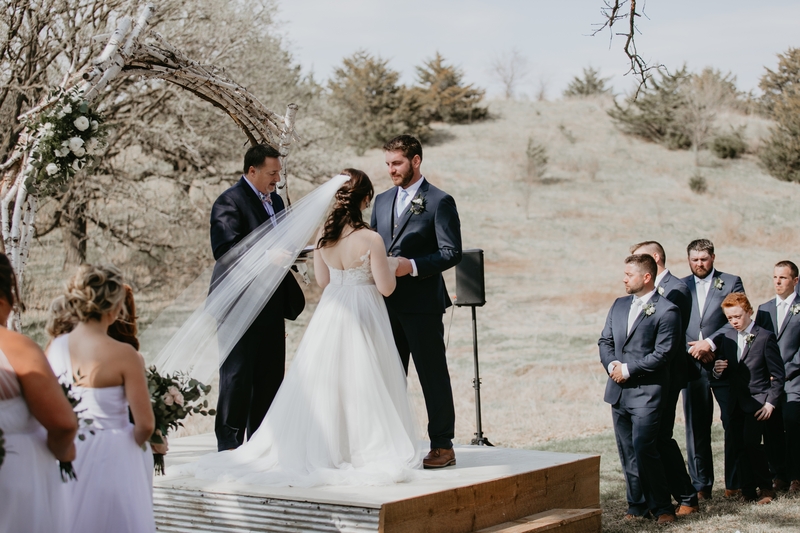 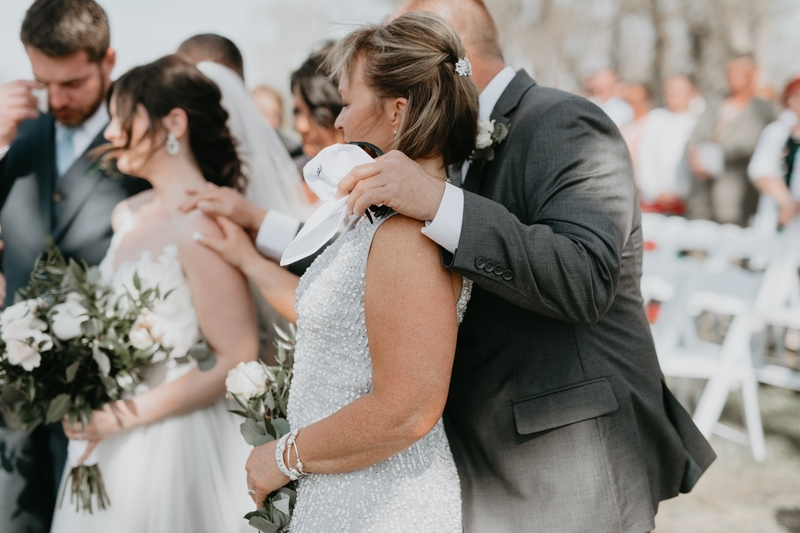 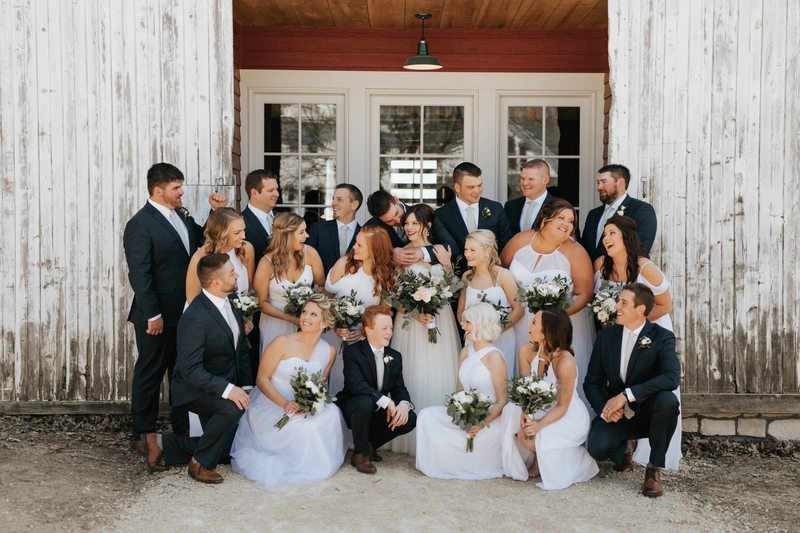 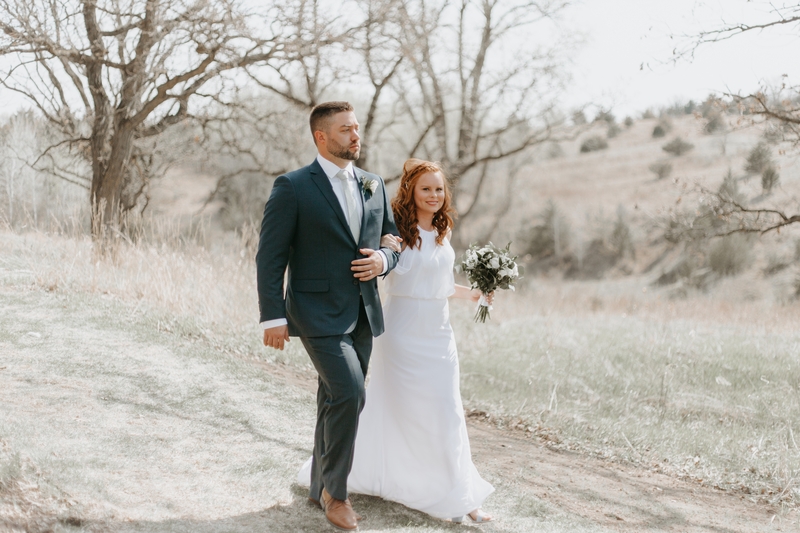 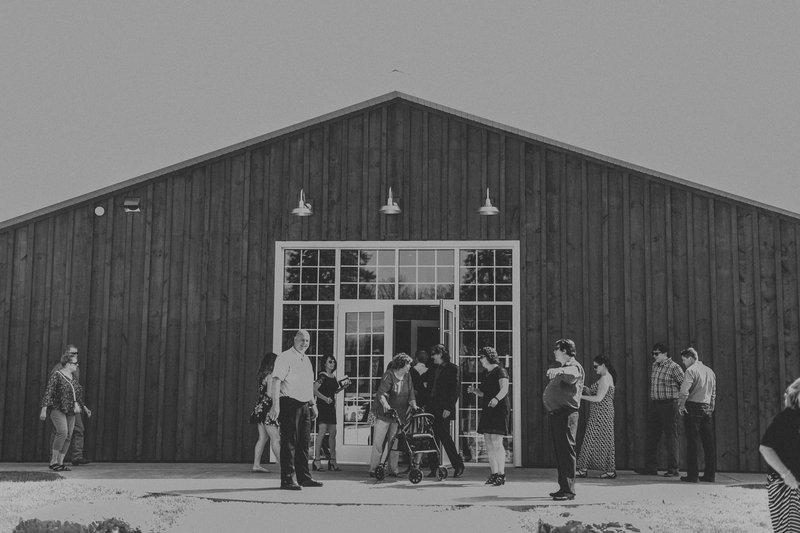 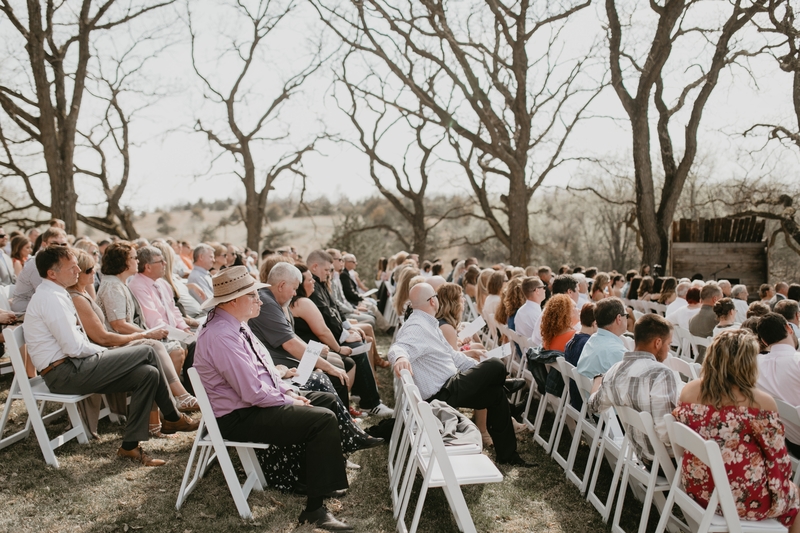 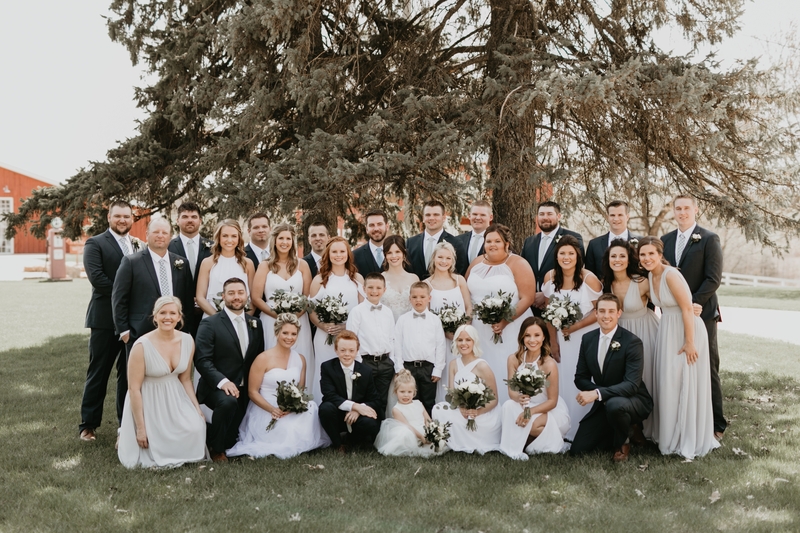 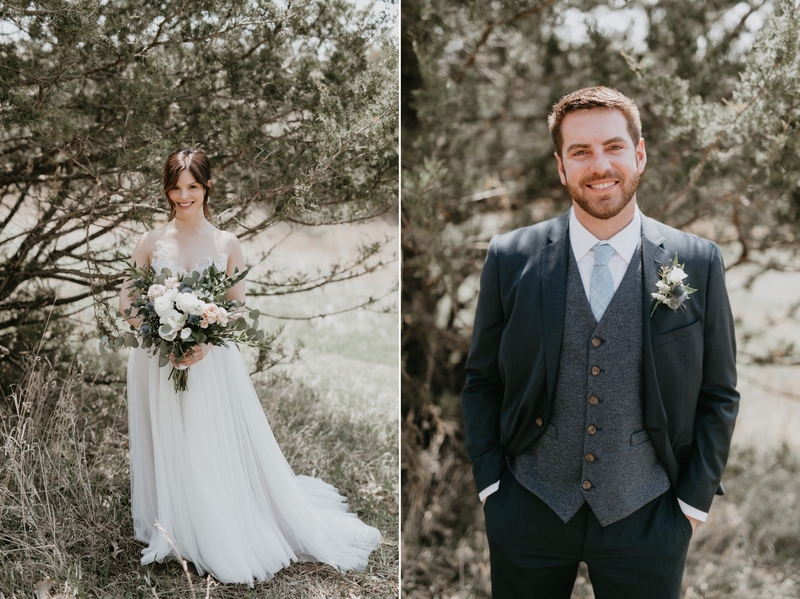 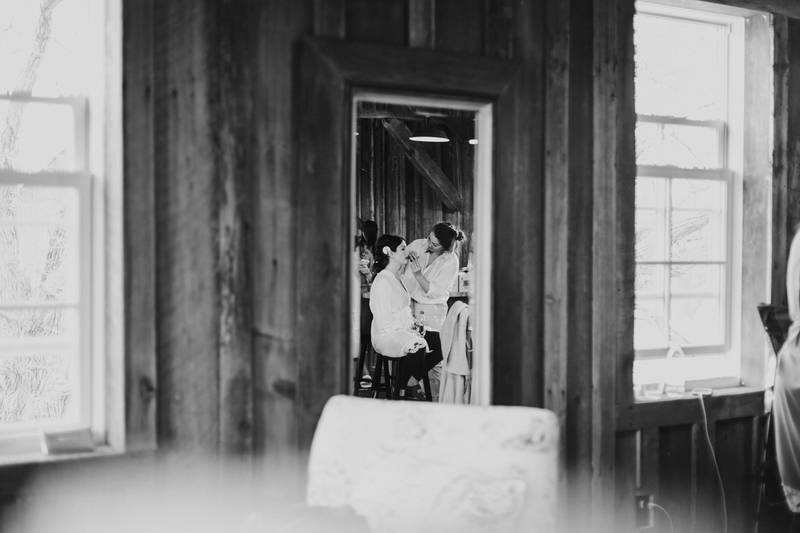 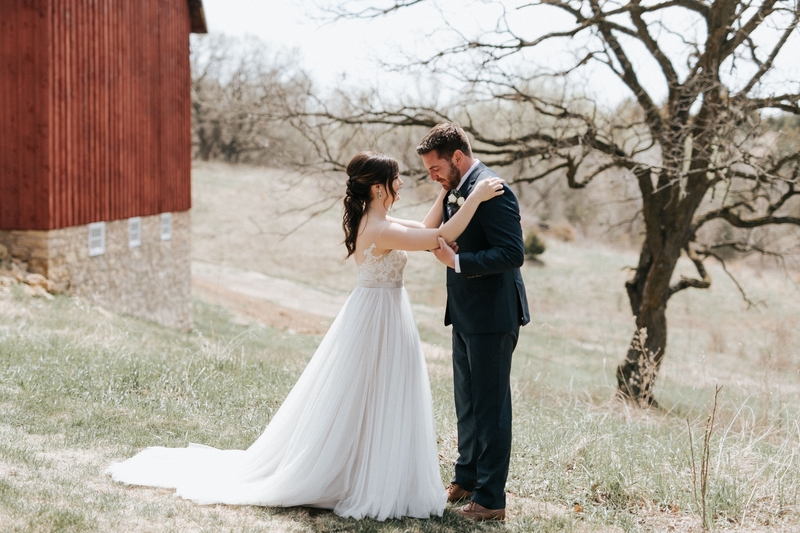 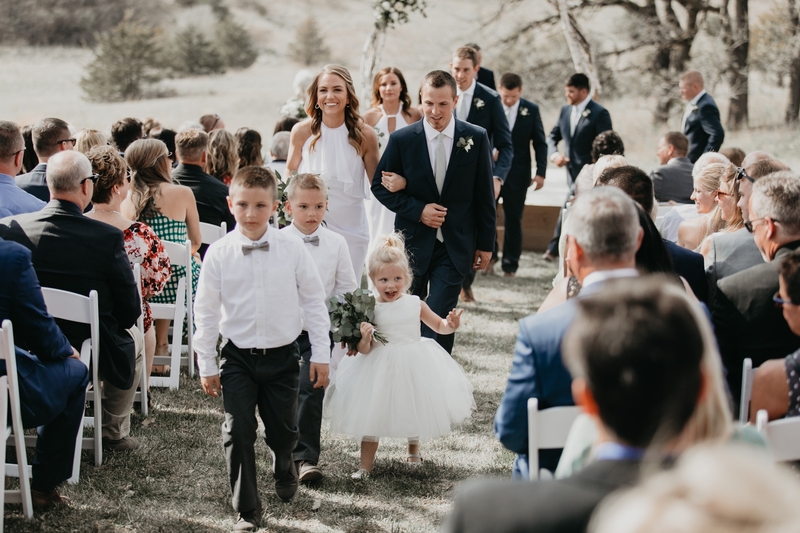 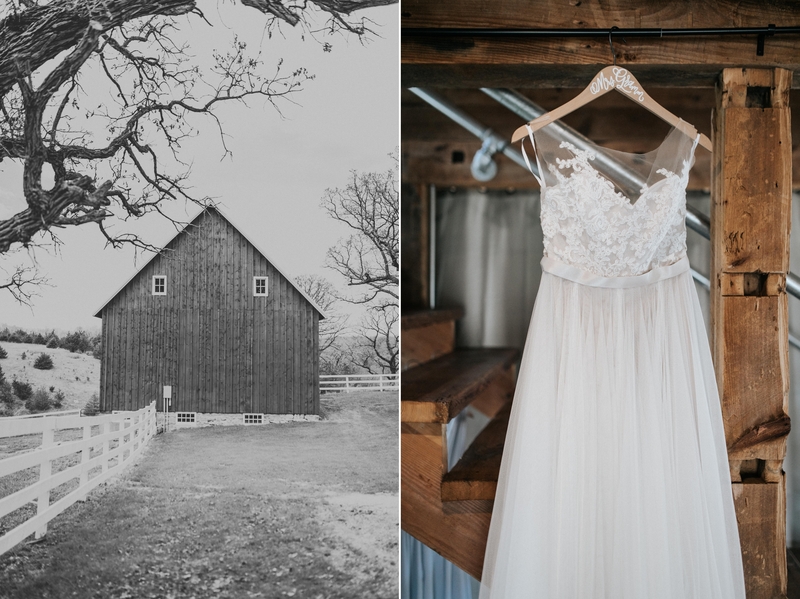 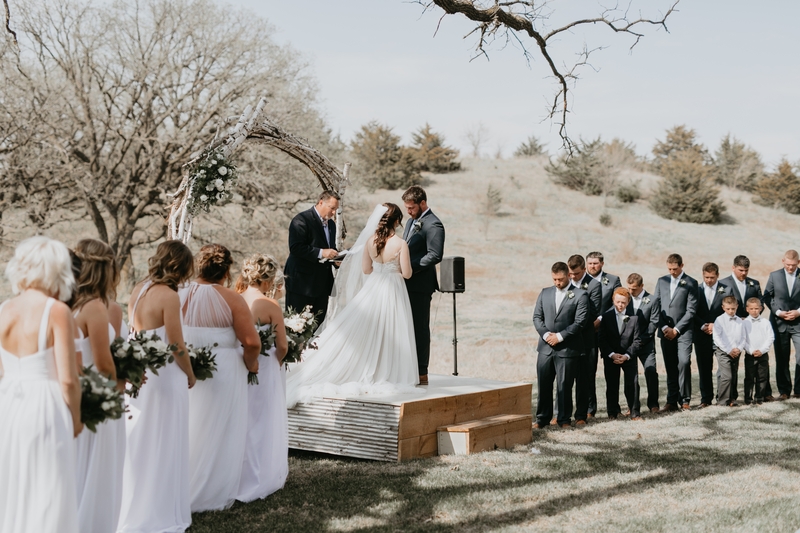 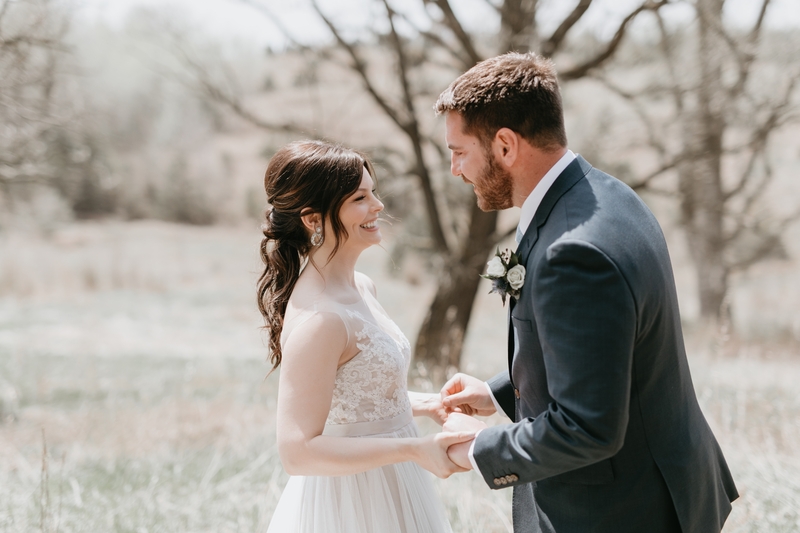 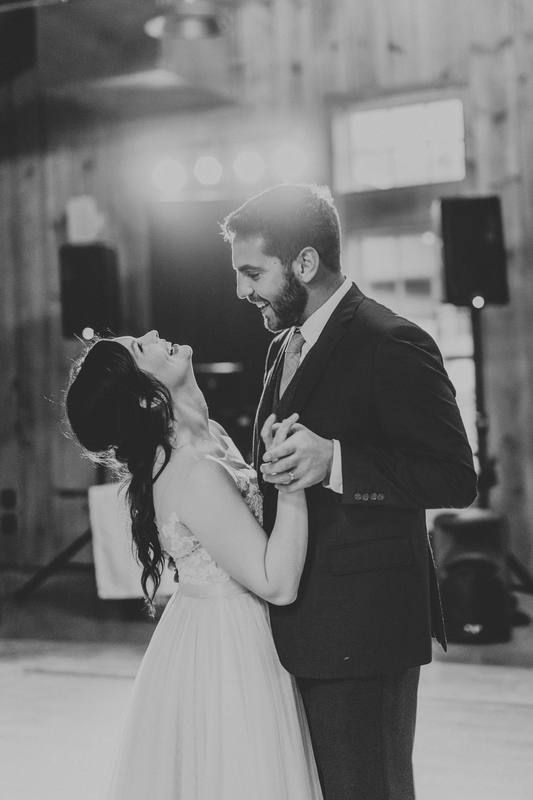 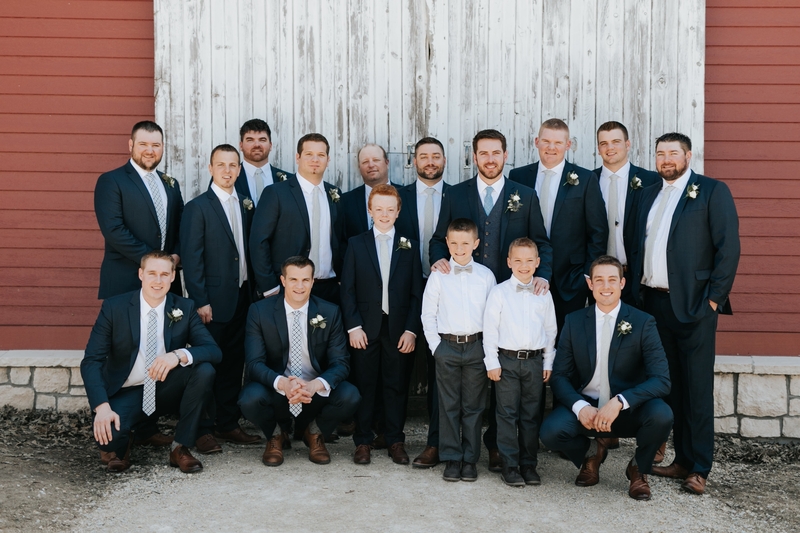 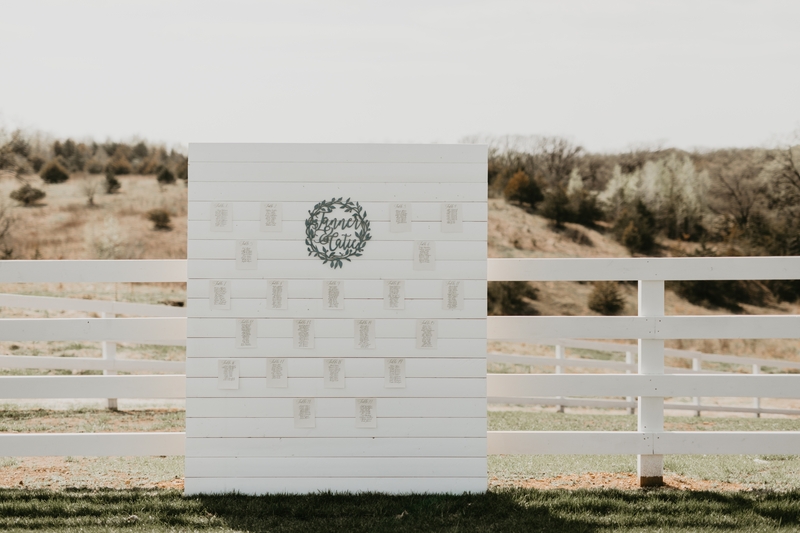 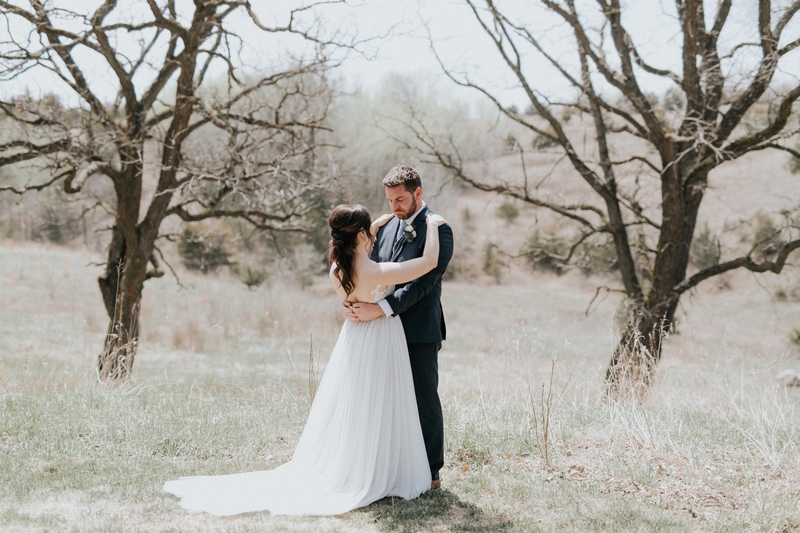 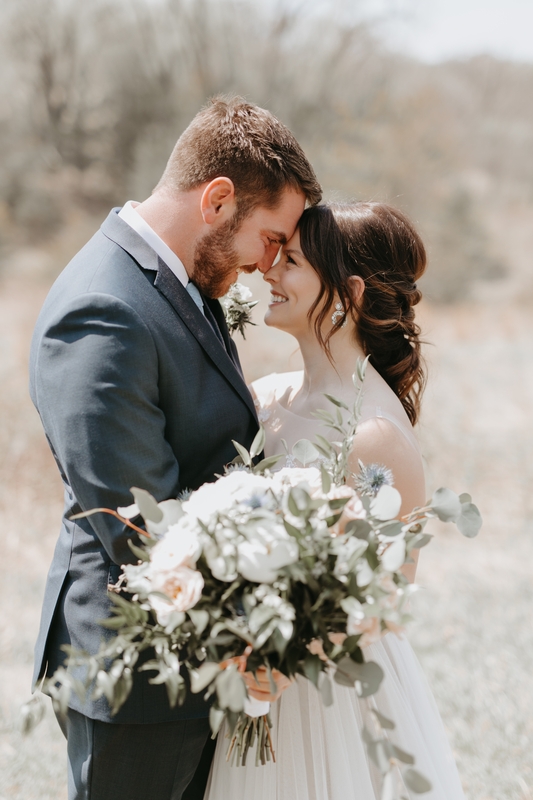 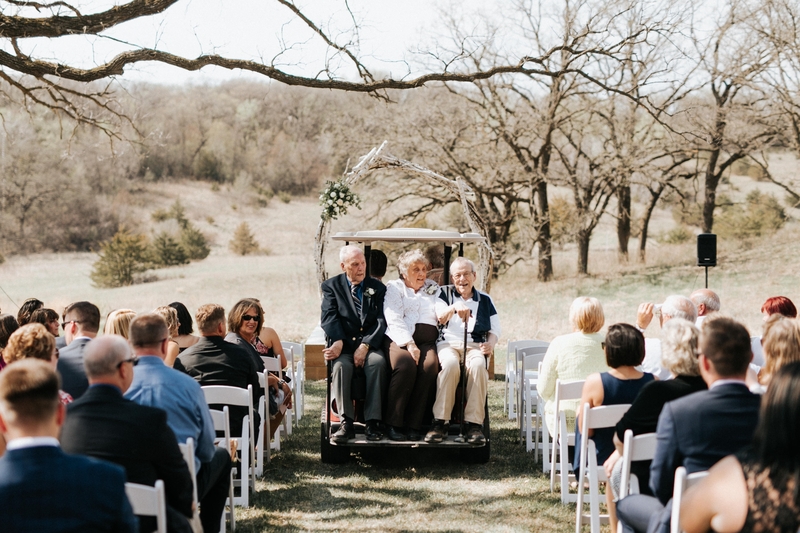 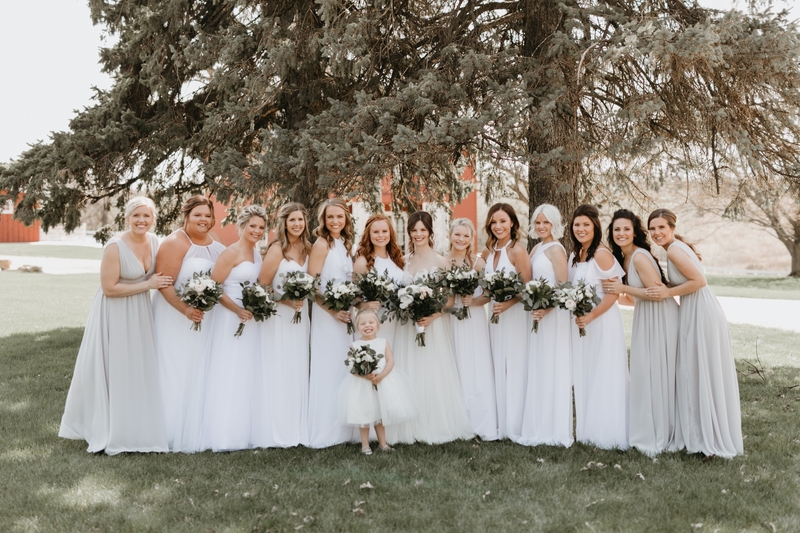 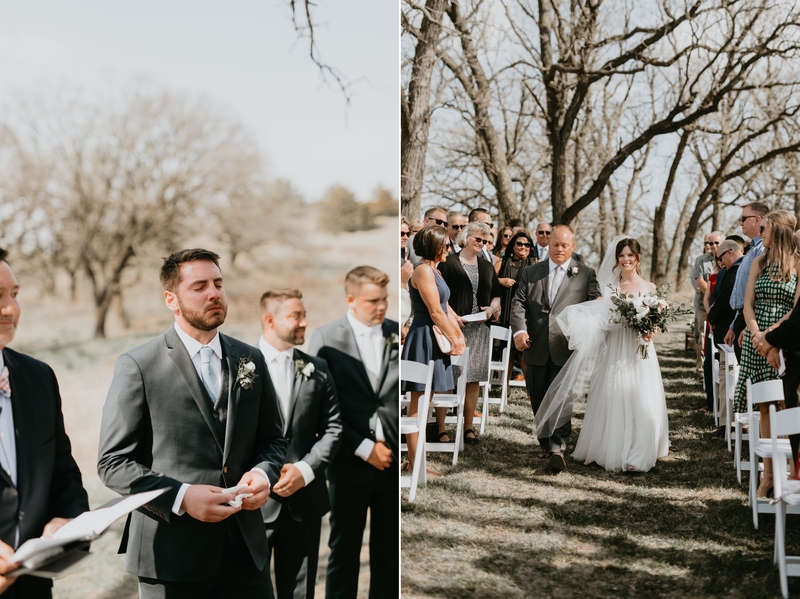 Catie and Tanner got married at Almquist Farms in Hastings on one of the first beautiful days that we had this spring. 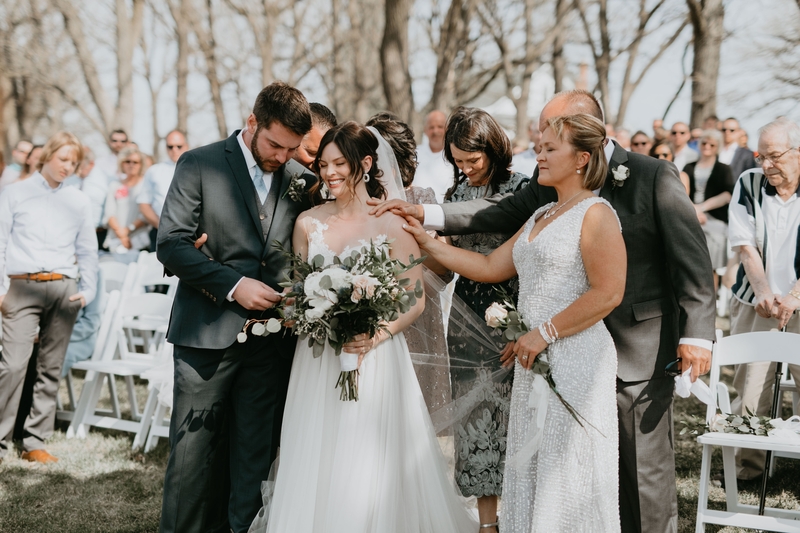 Catie was such a beautiful bride and when Tanner saw her for the first time, I was fighting back tears behind the lens. 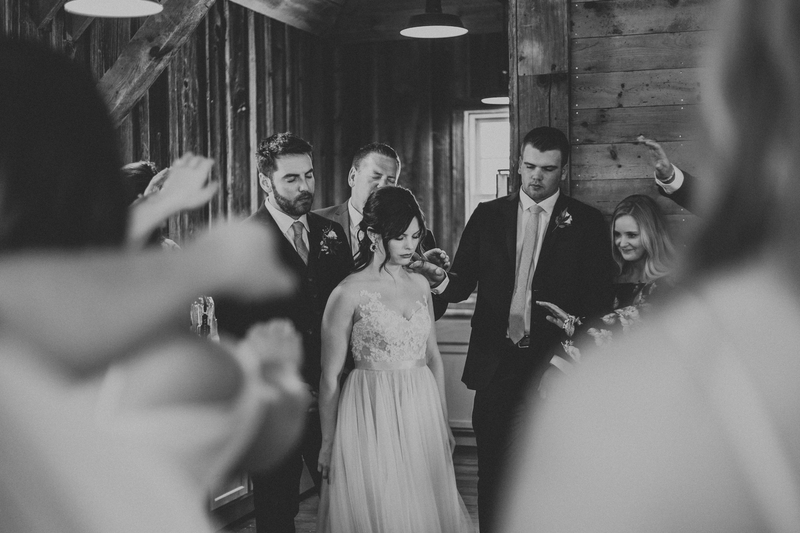 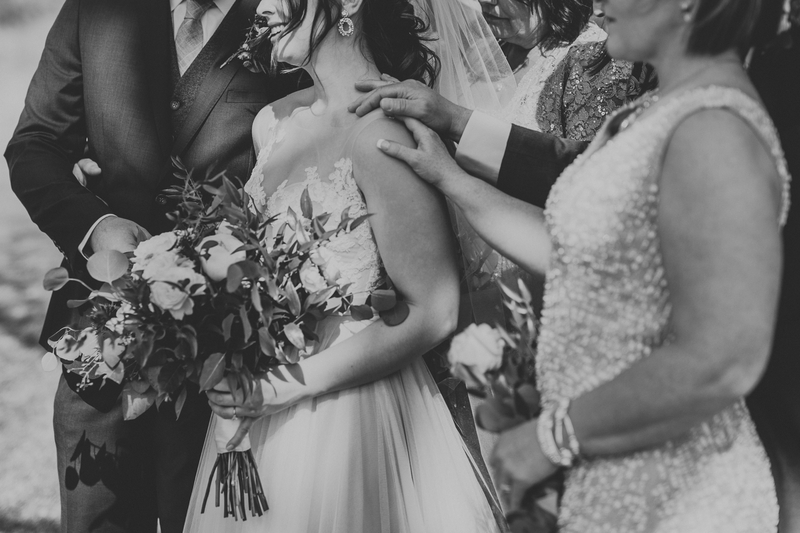 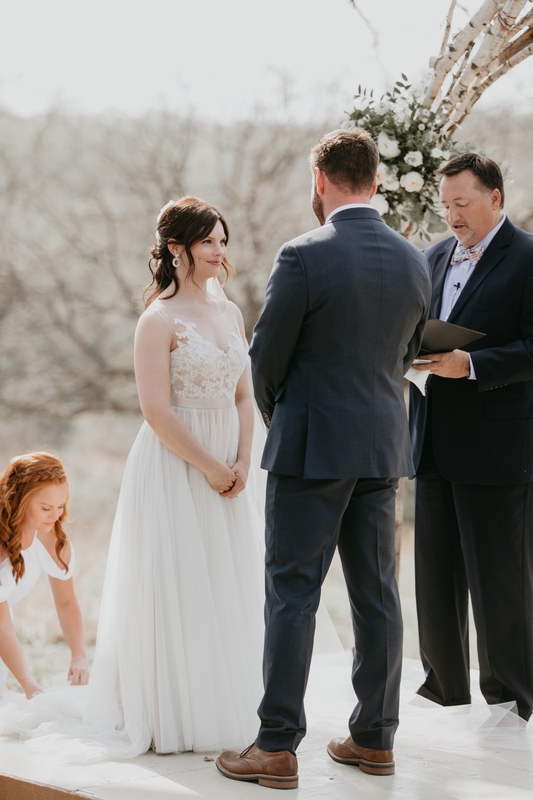 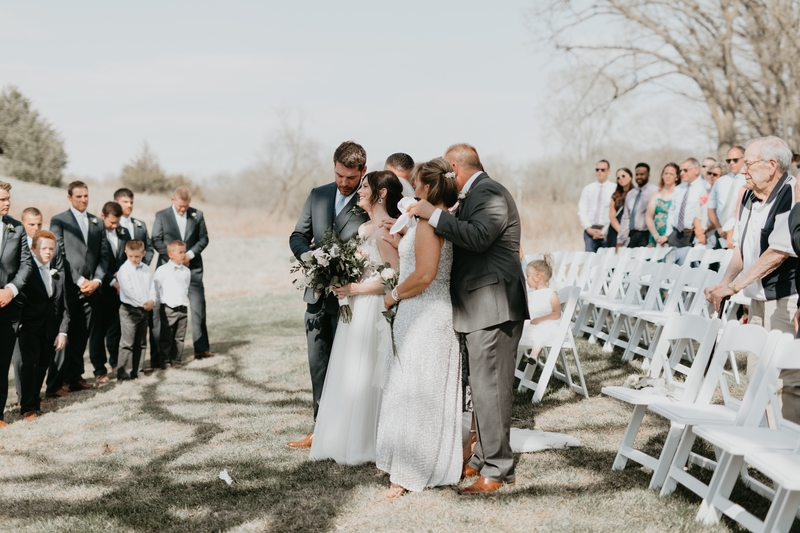 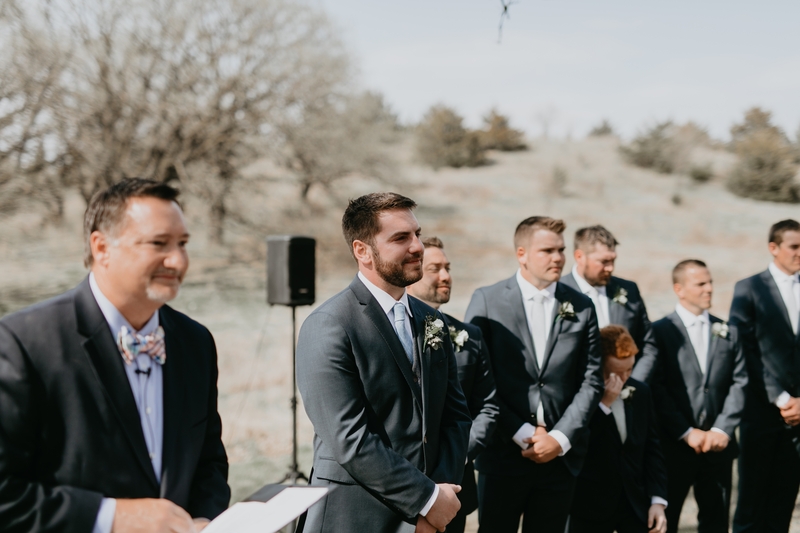 My favorite moment of the day (that you will see in this blog post) is when Catie and Tanner’s family started the ceremony off my laying their hands on the bride and groom and praying for them. 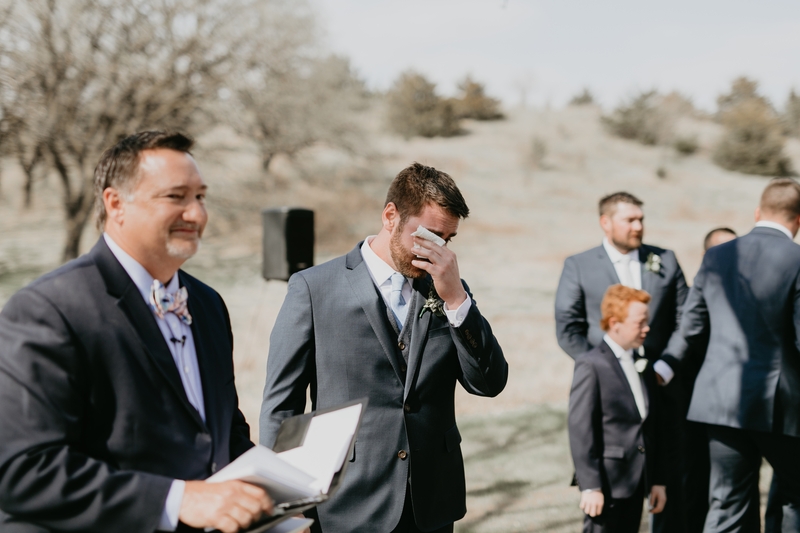 There were laughs and tears; it was such an intimate moment that I am so glad I was able to witness and photograph. 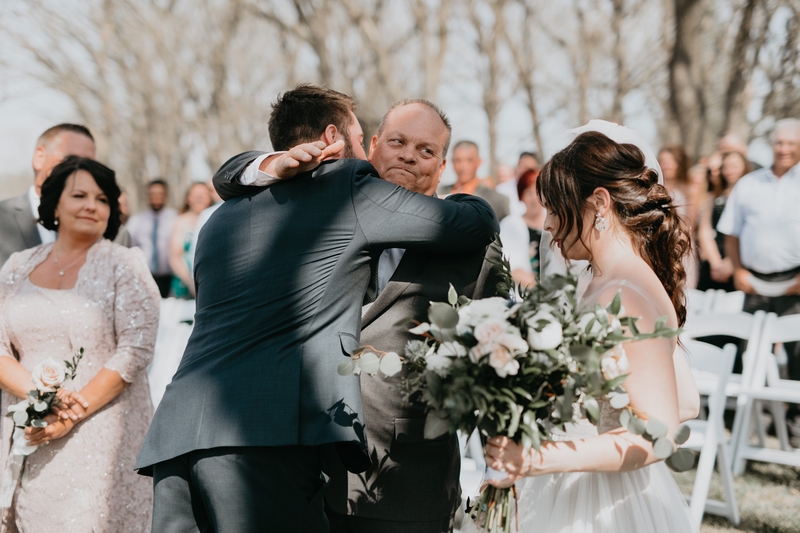 This is why I do my job. 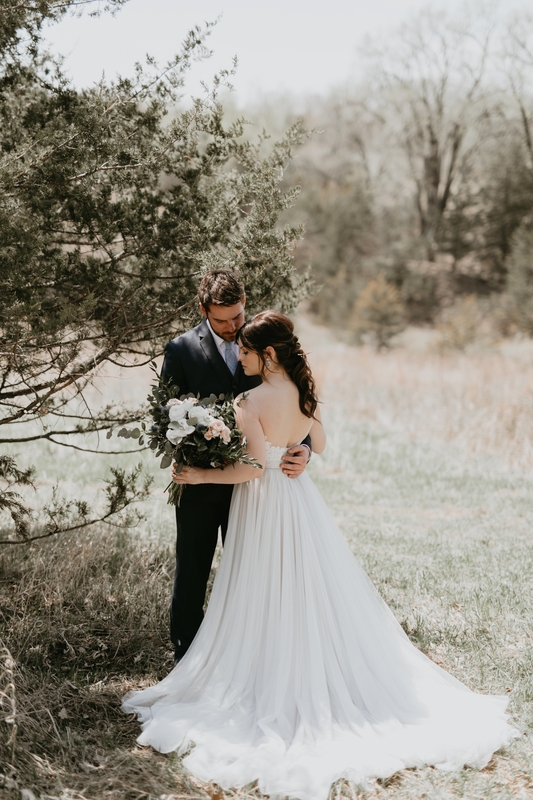 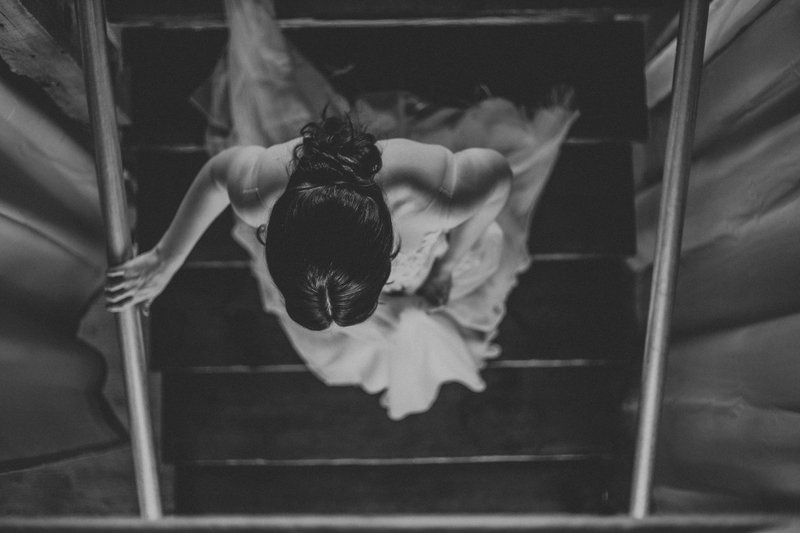 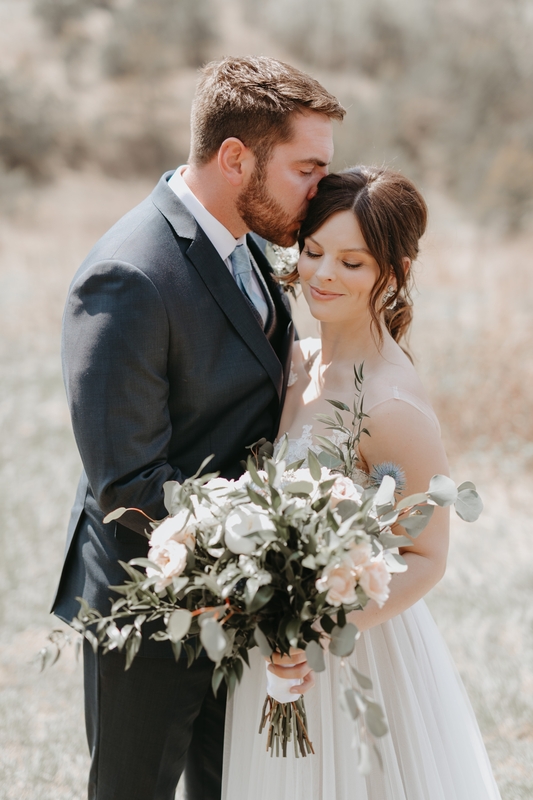 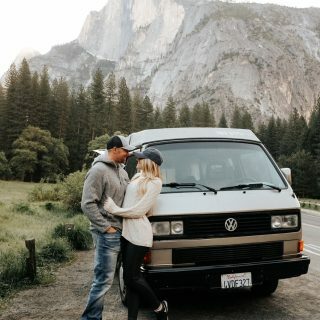 Here is a peak into their stunning wedding day! 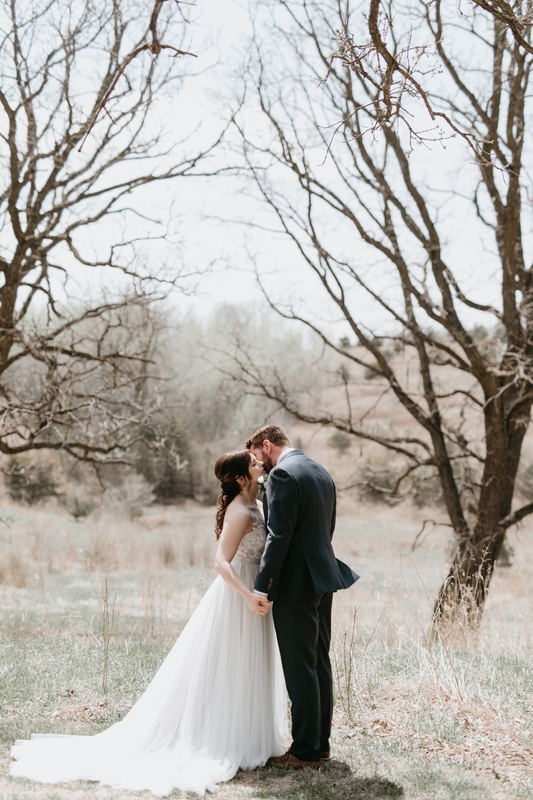 What a great way to kick off my 2018 wedding season. 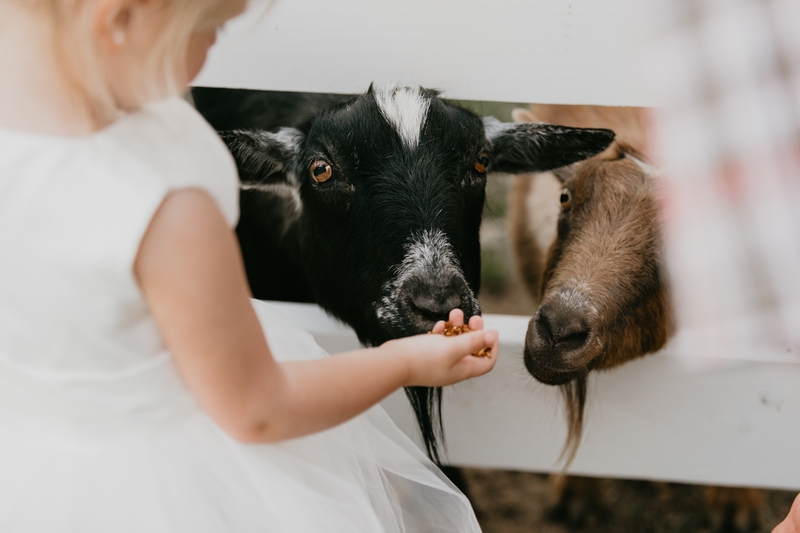 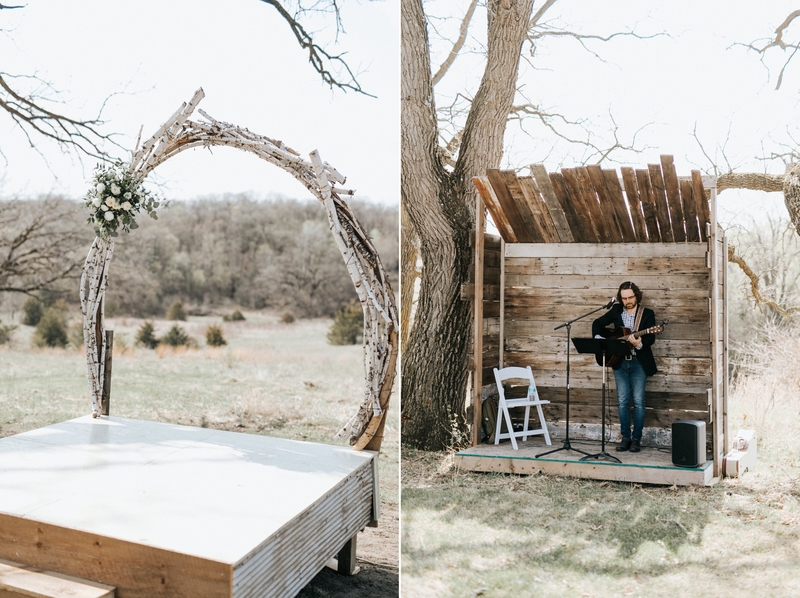 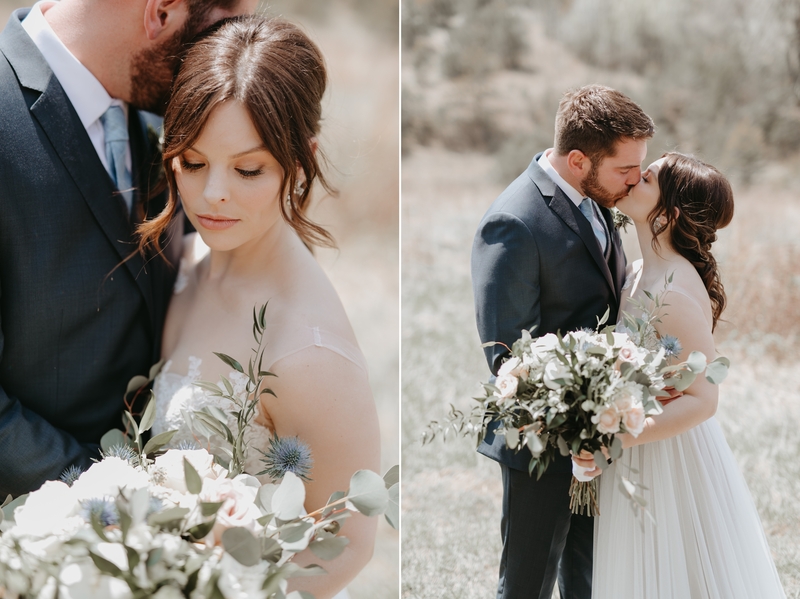 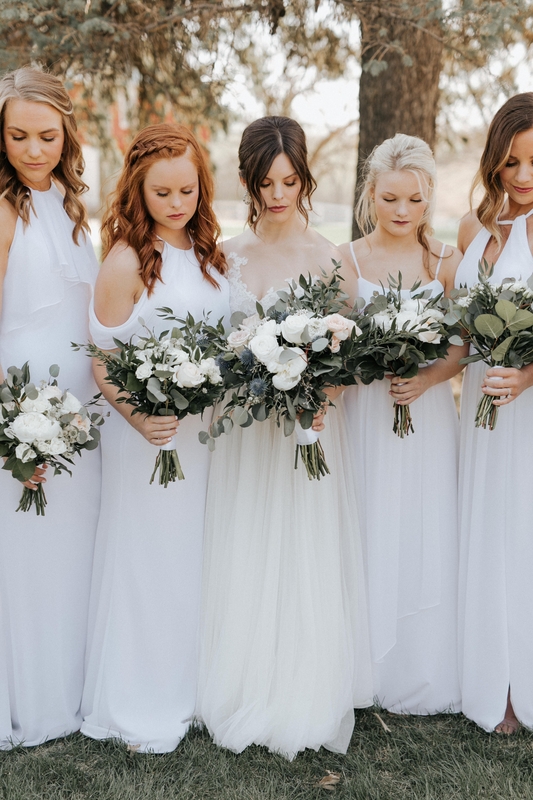 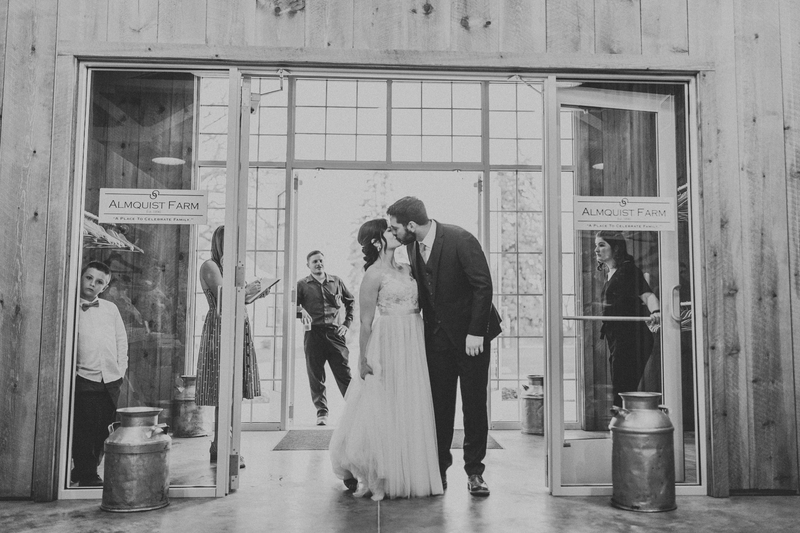 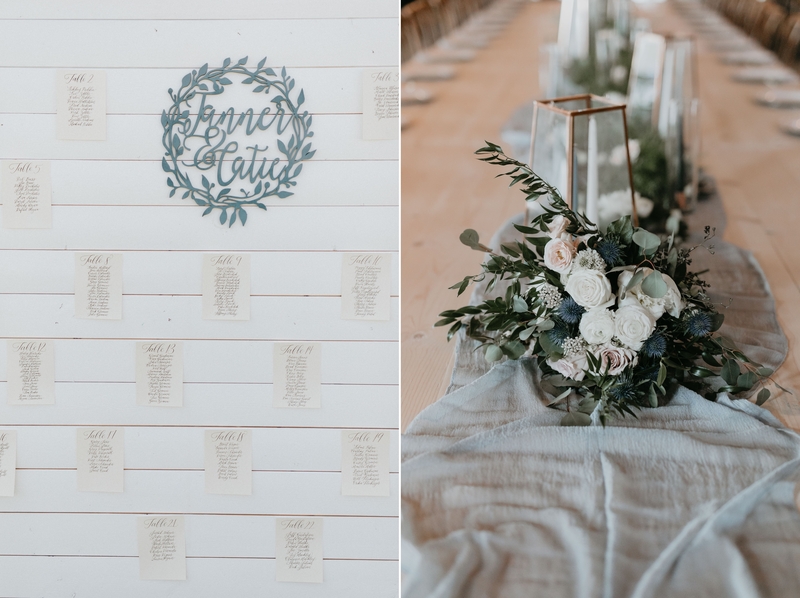 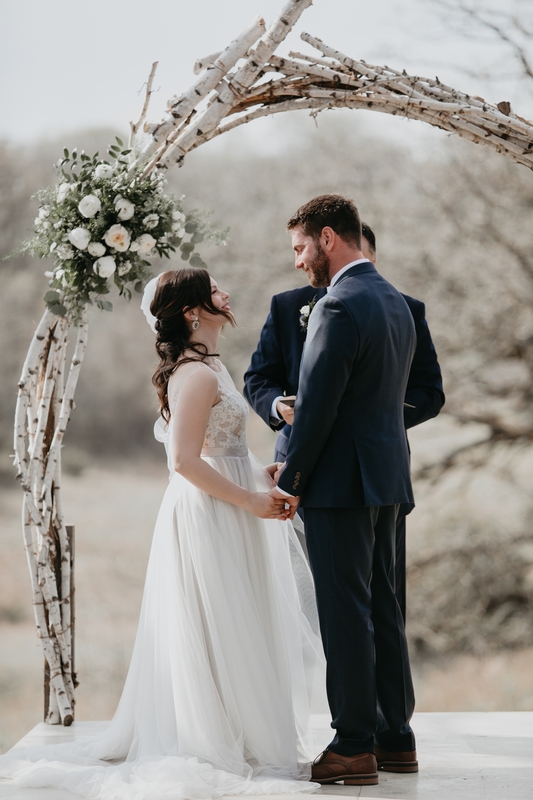 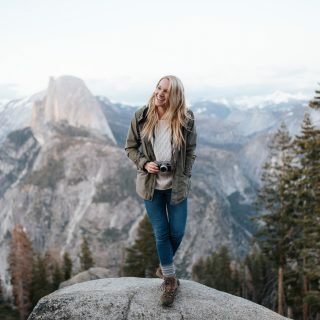 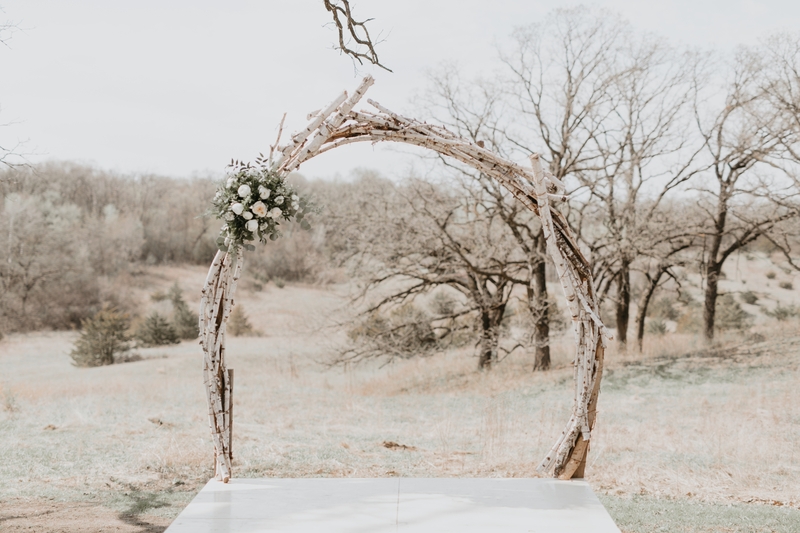 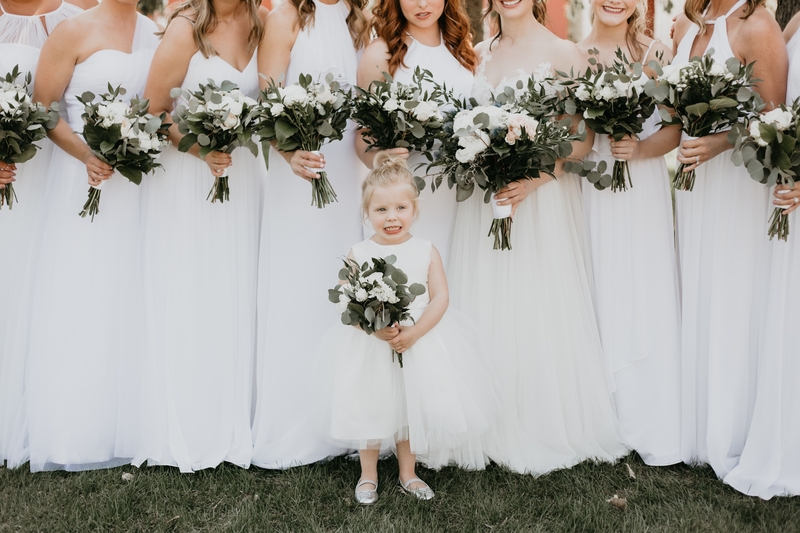 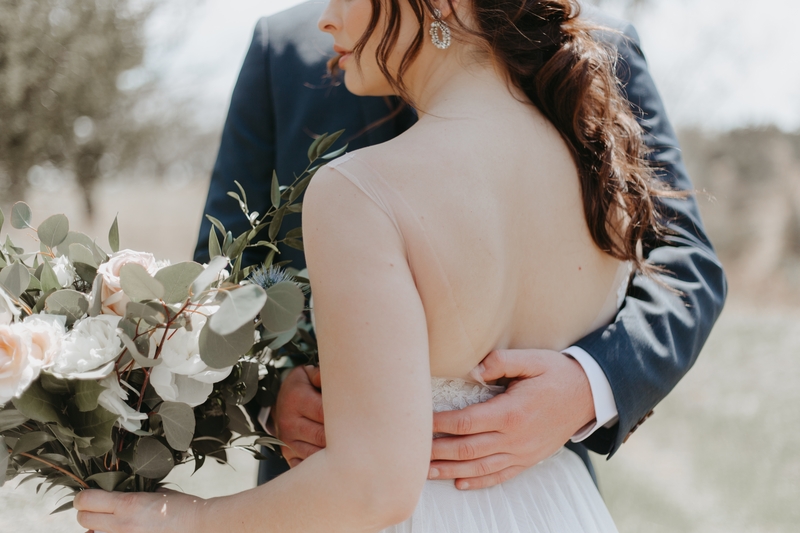 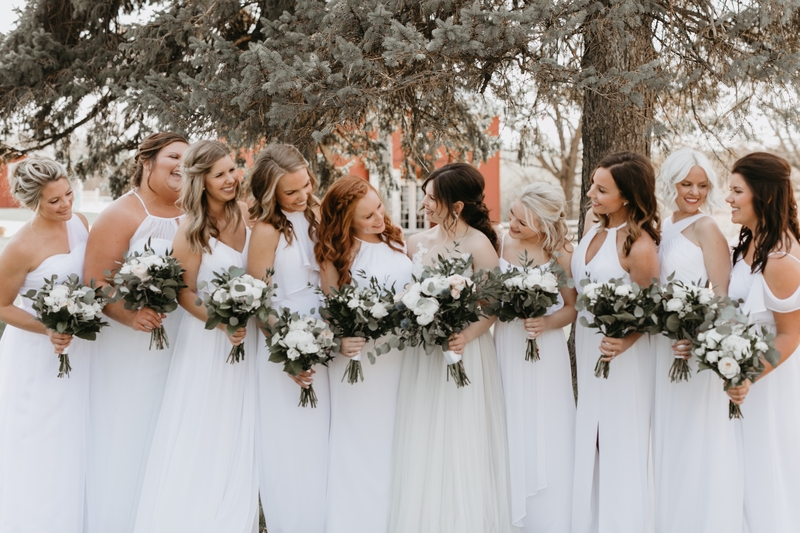 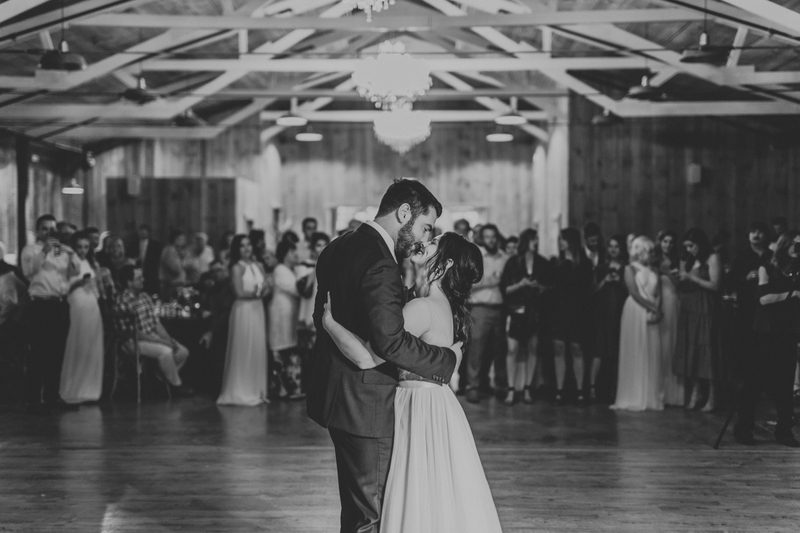 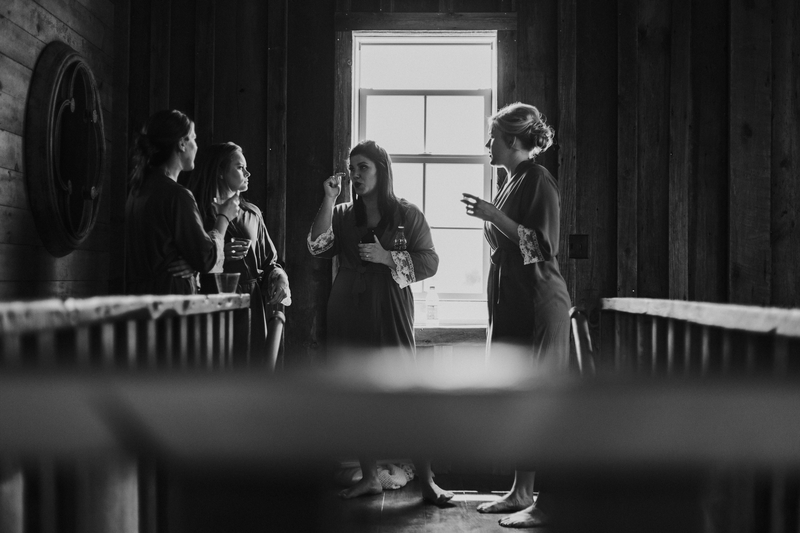 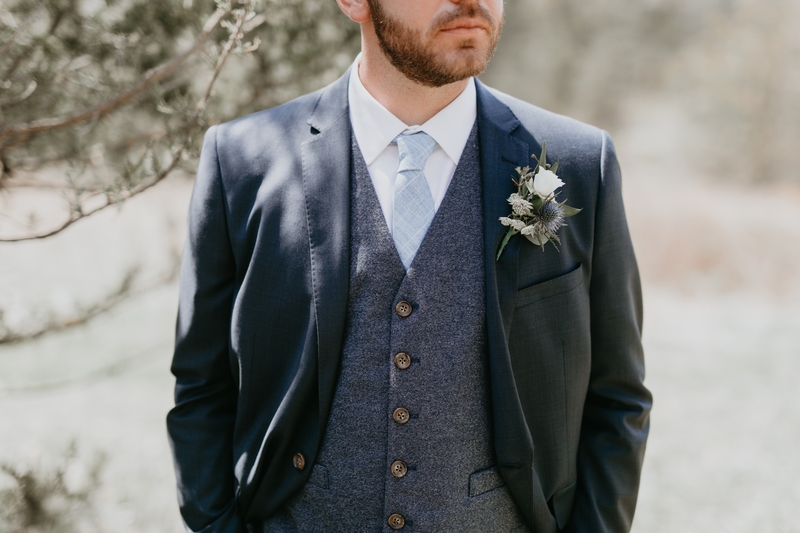 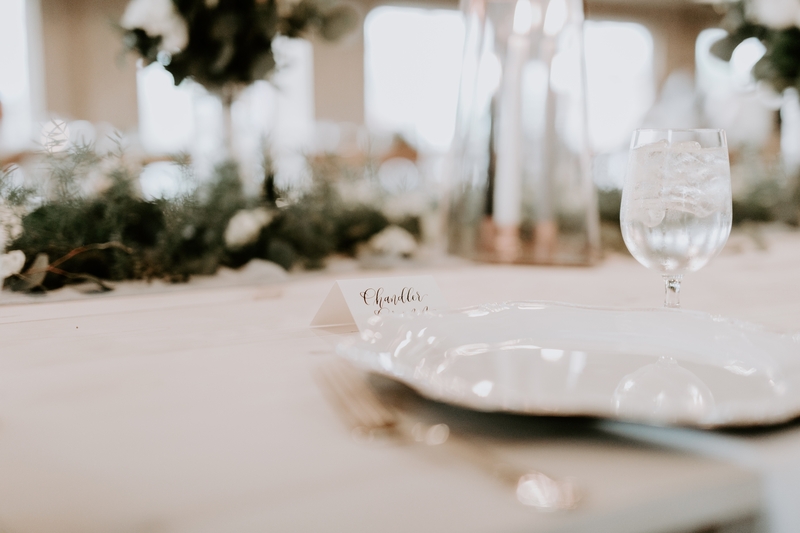 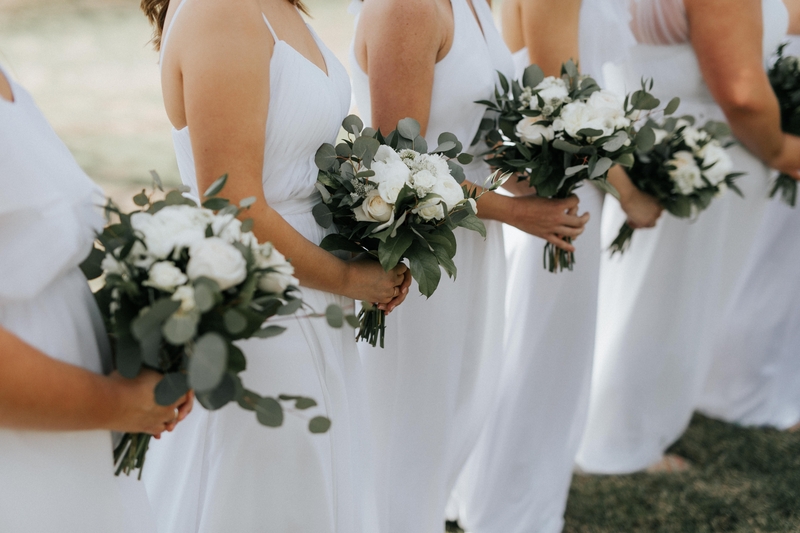 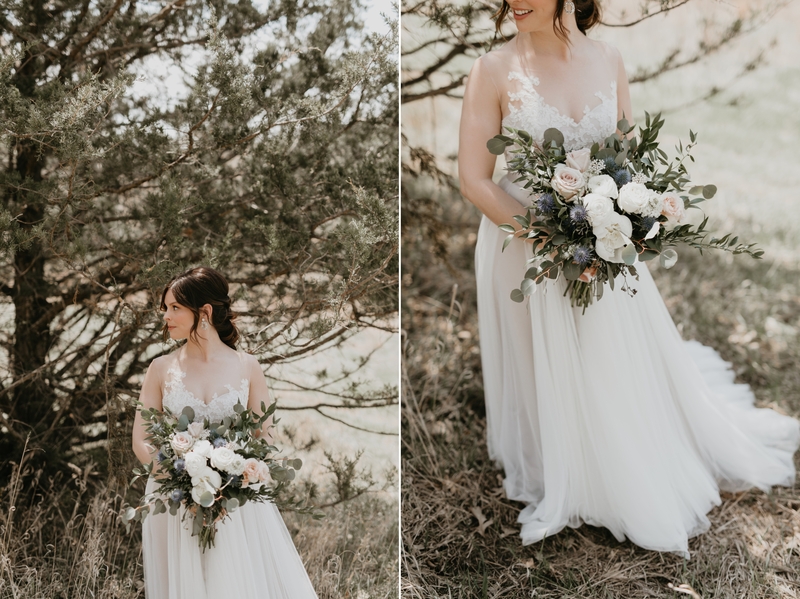 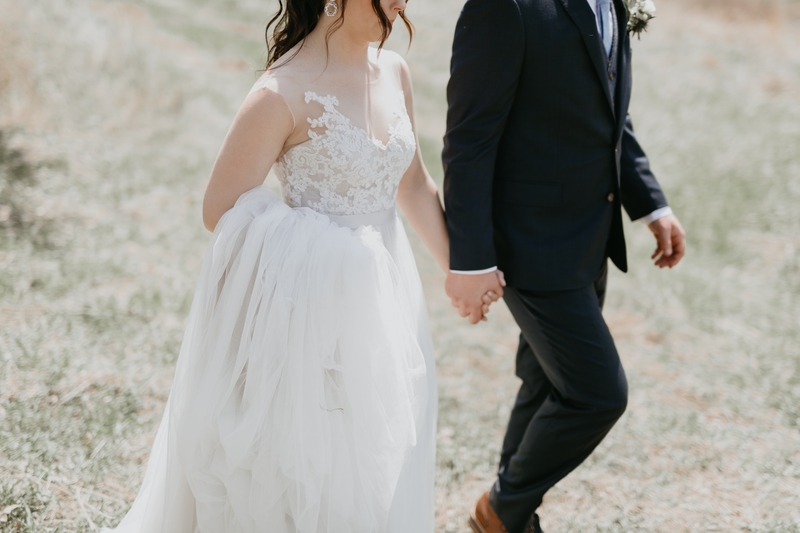 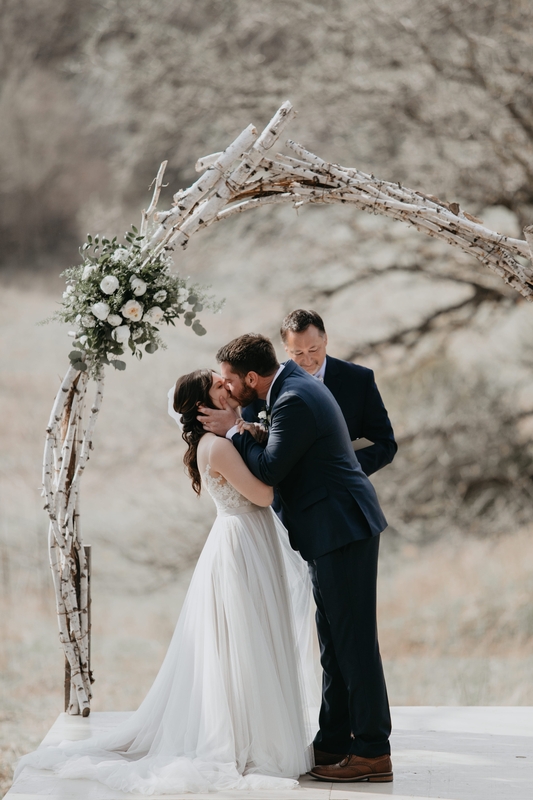 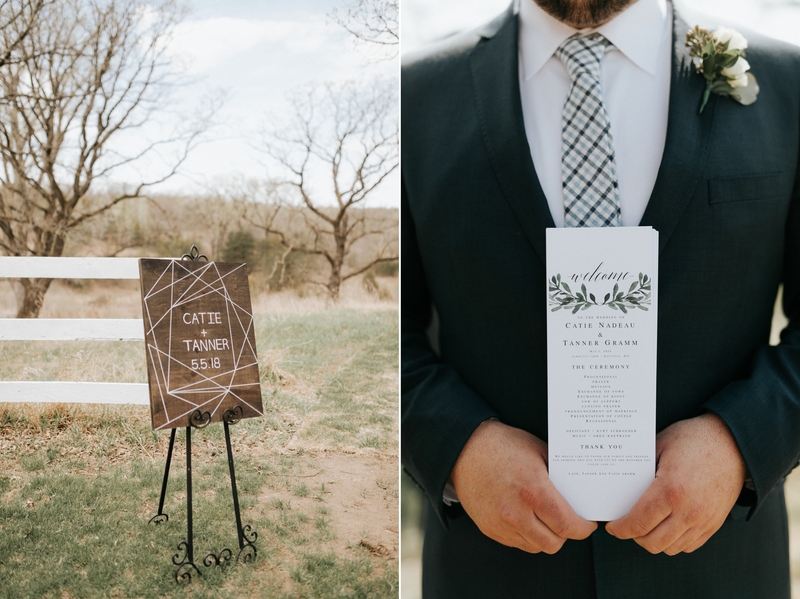 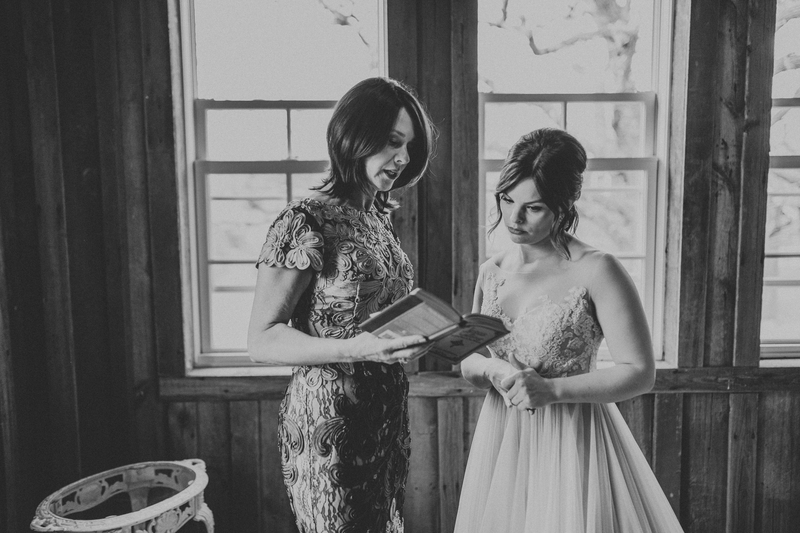 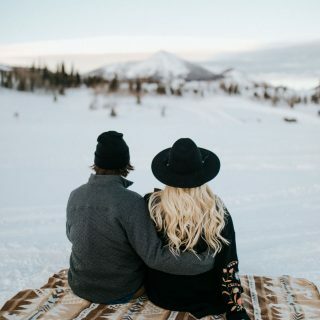 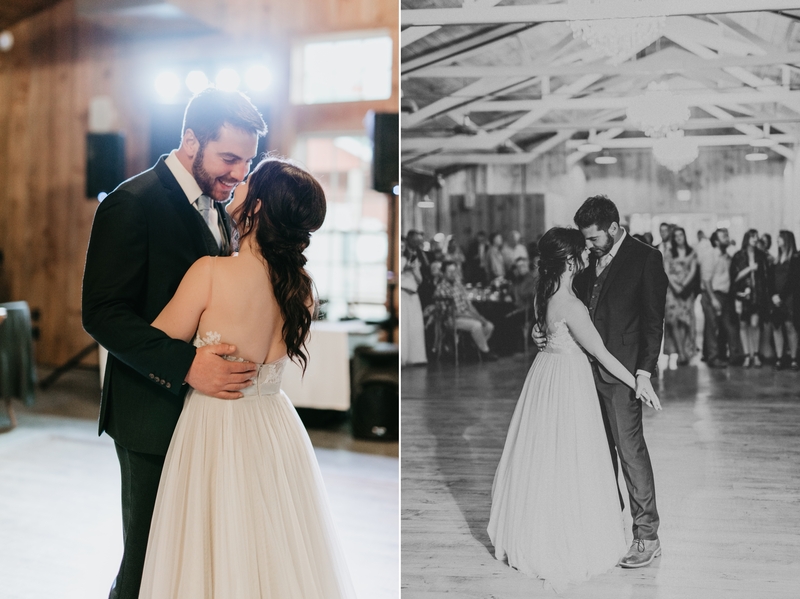 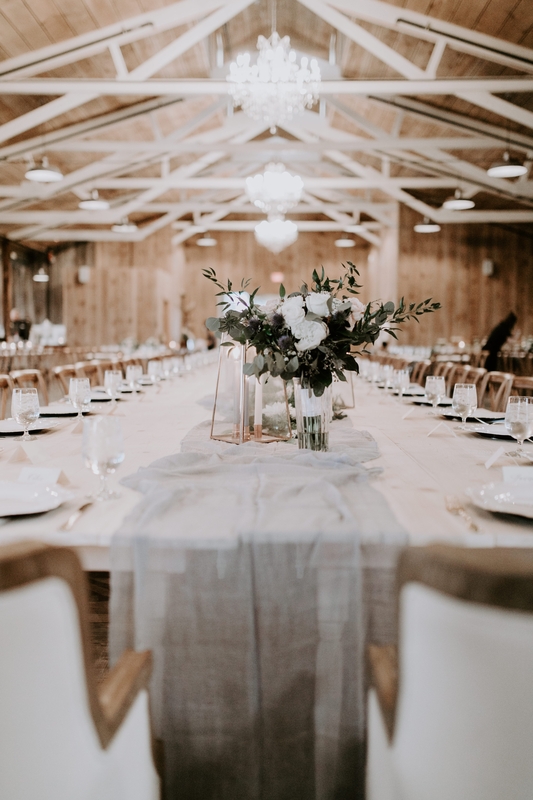 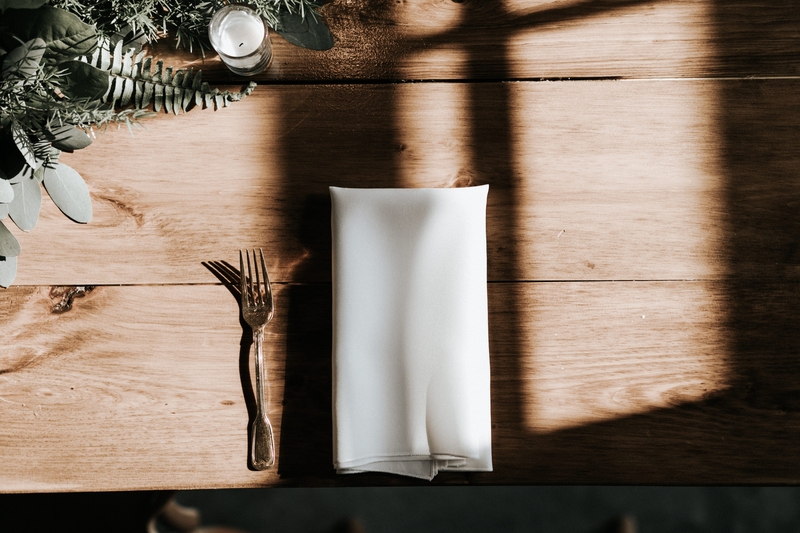 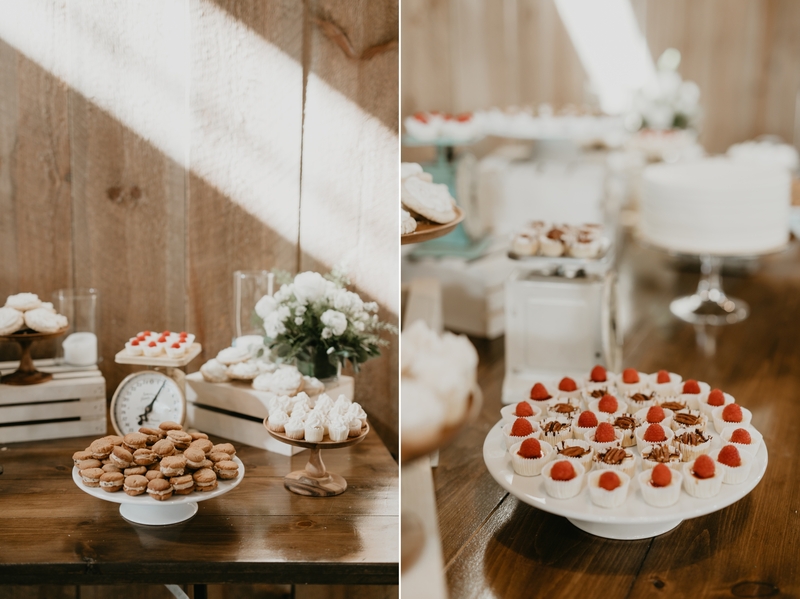 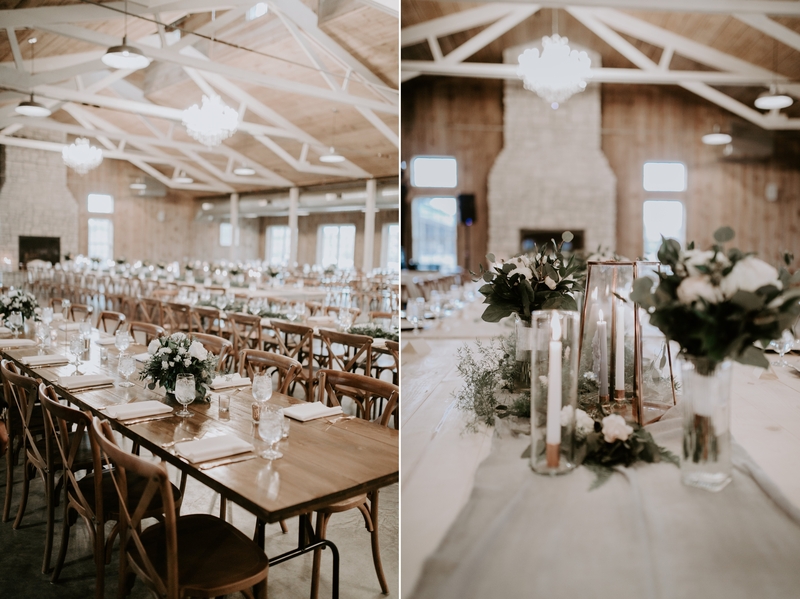 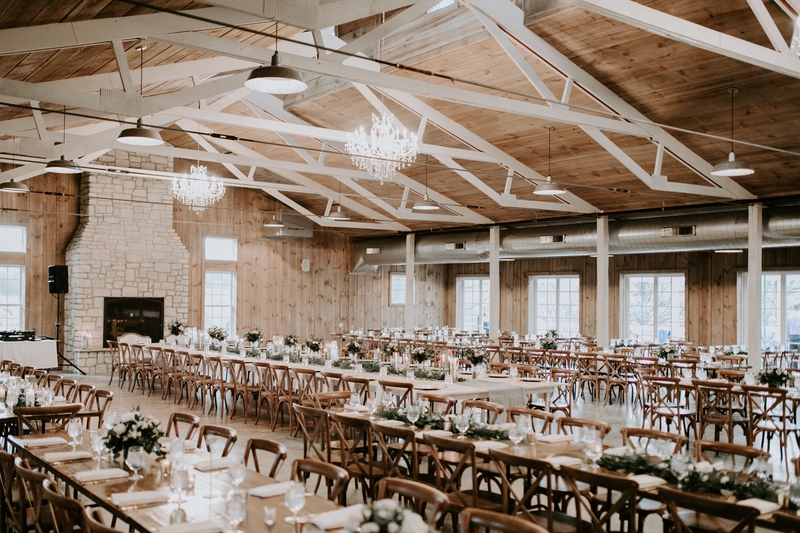 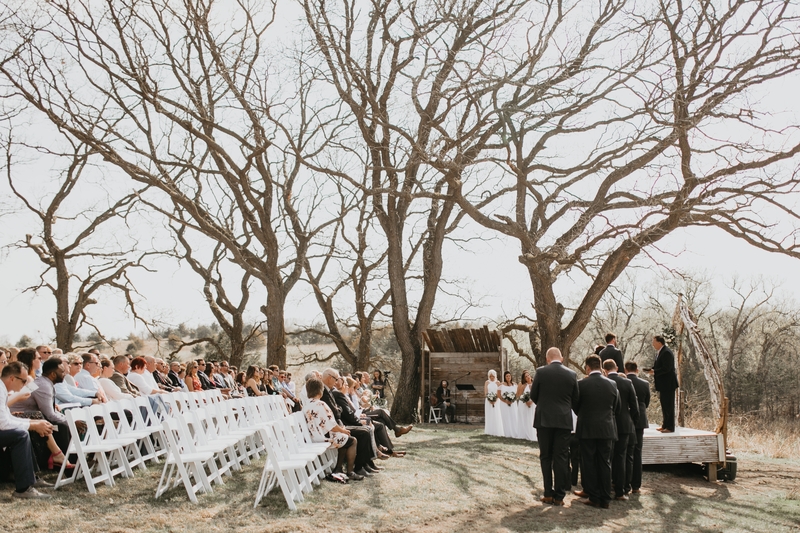 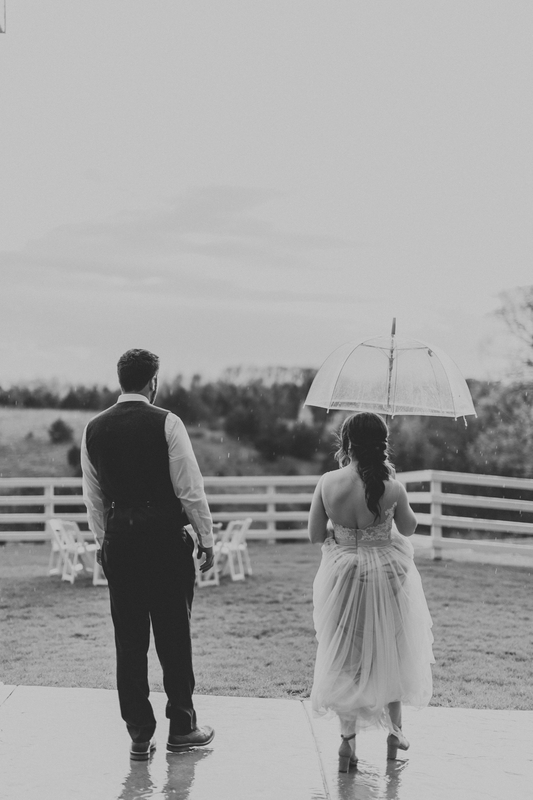 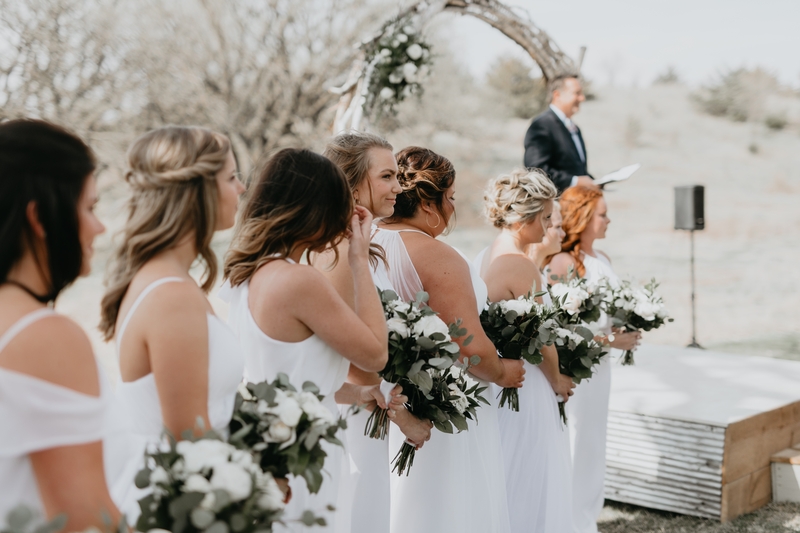 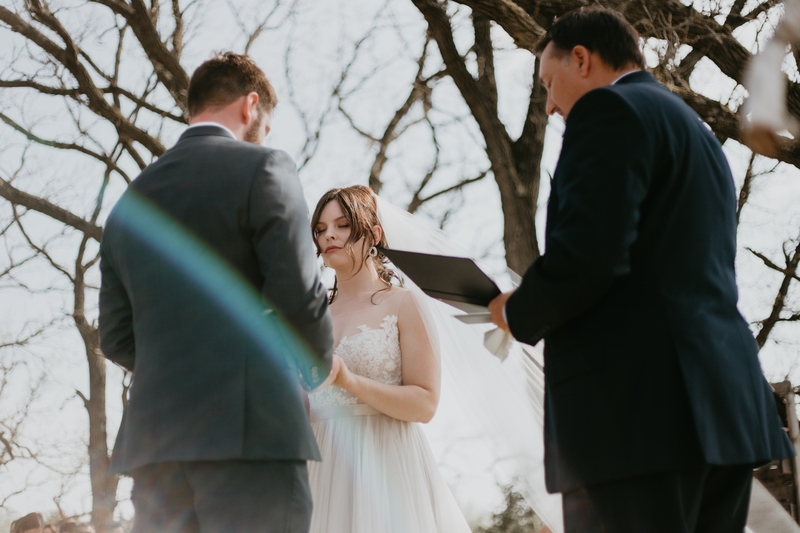 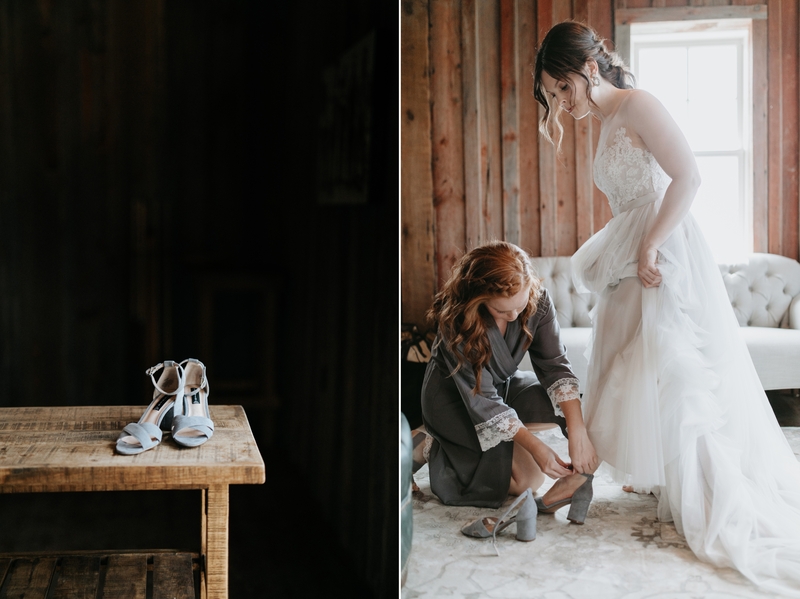 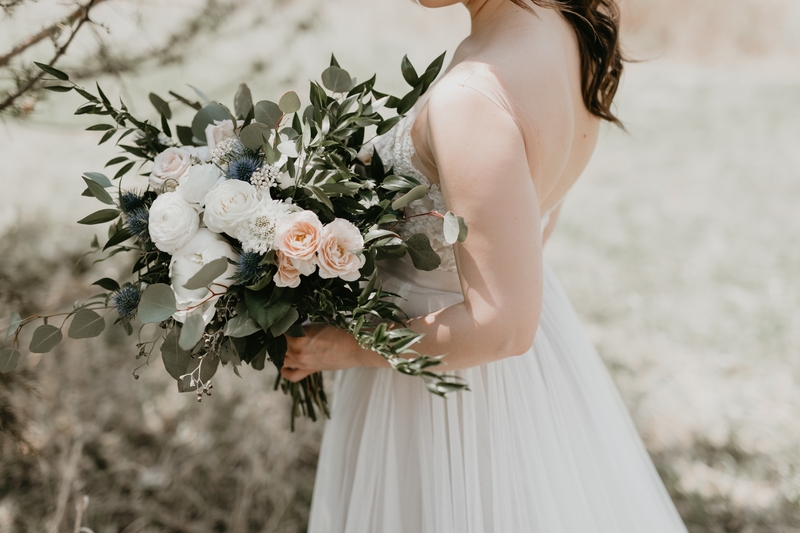 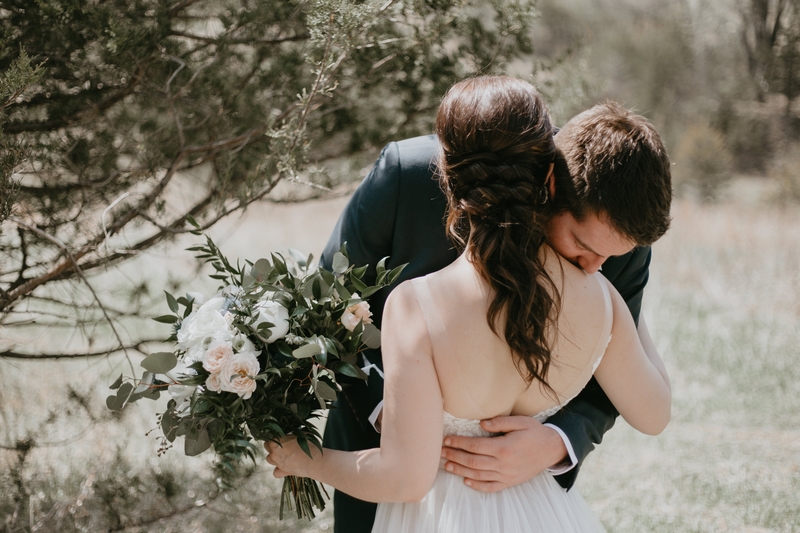 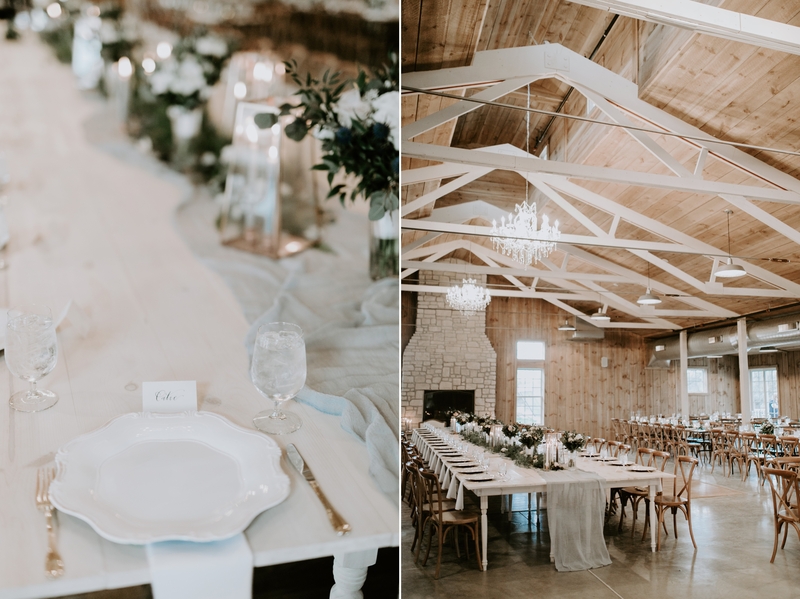 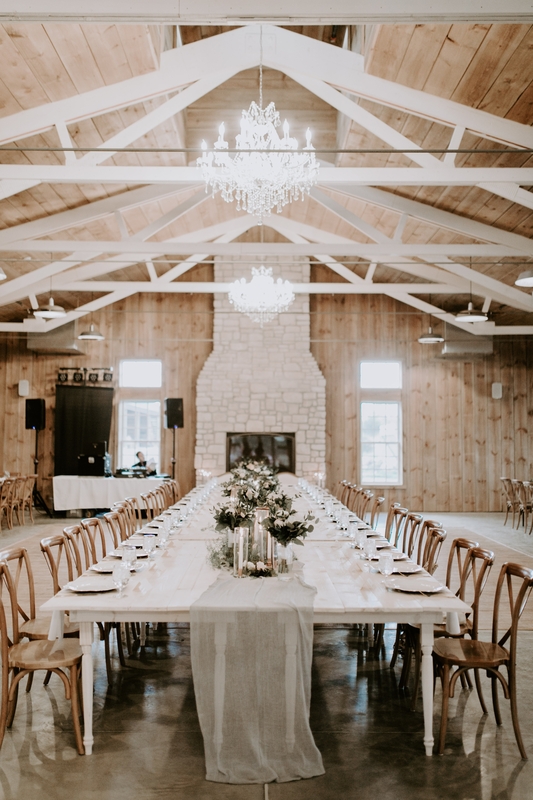 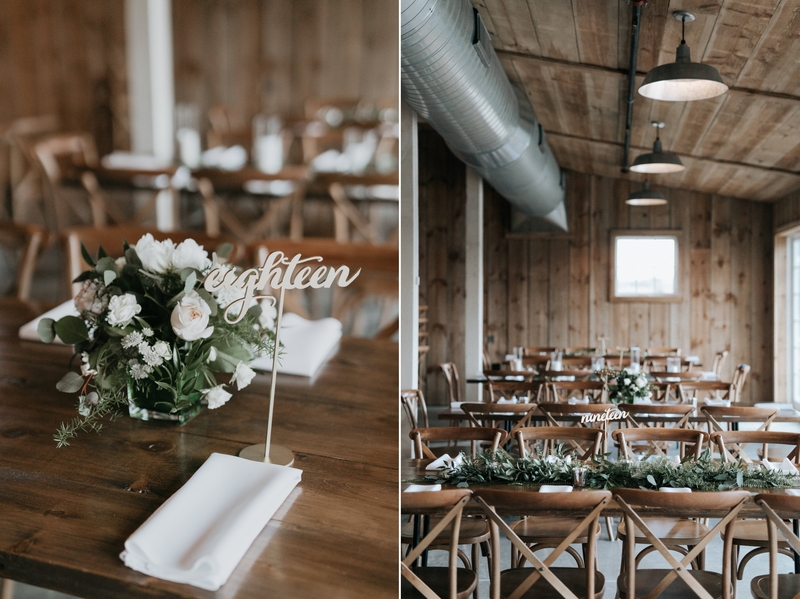 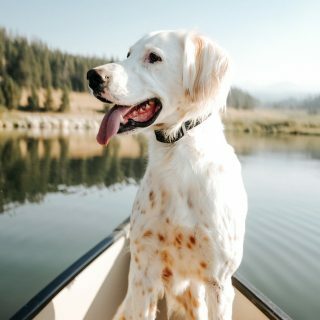 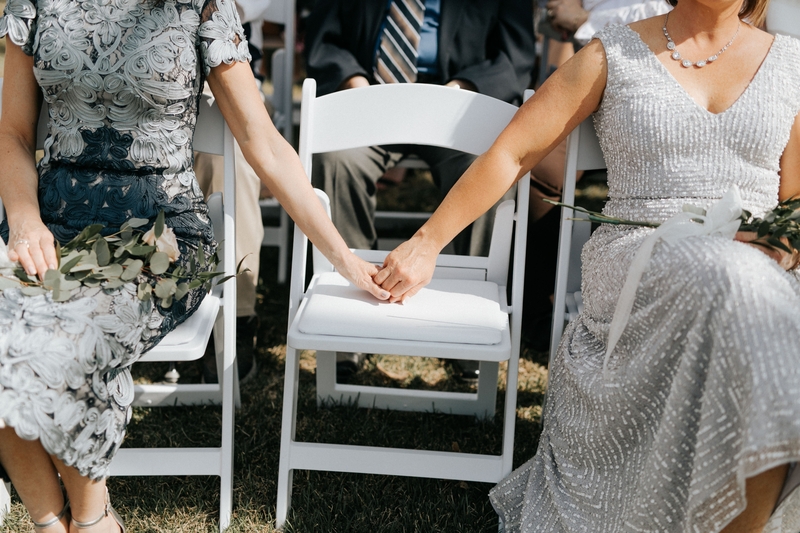 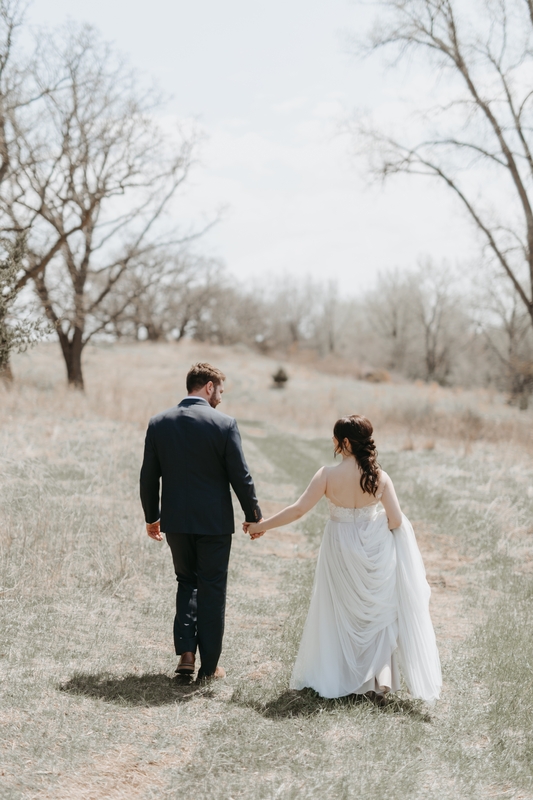 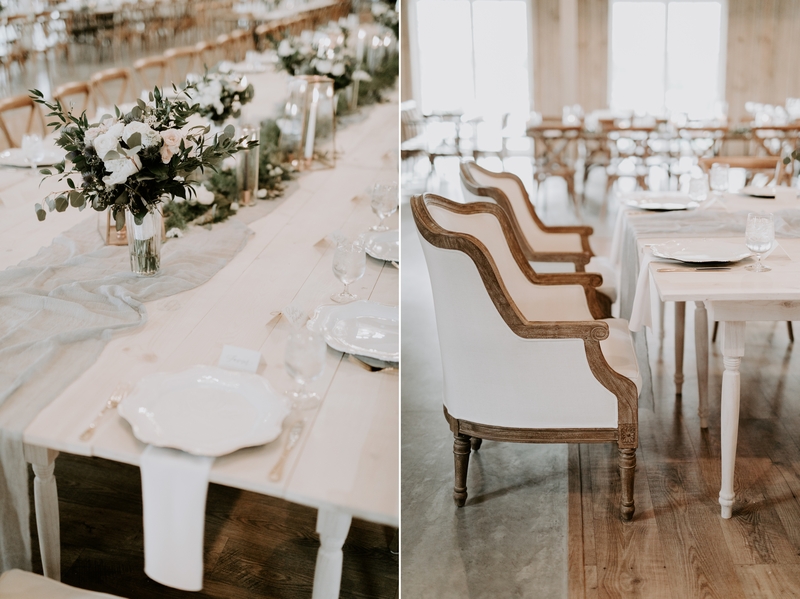 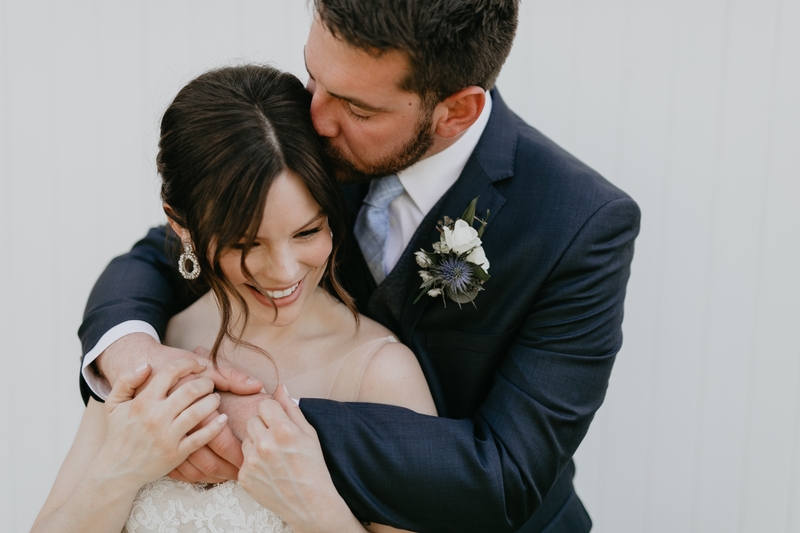 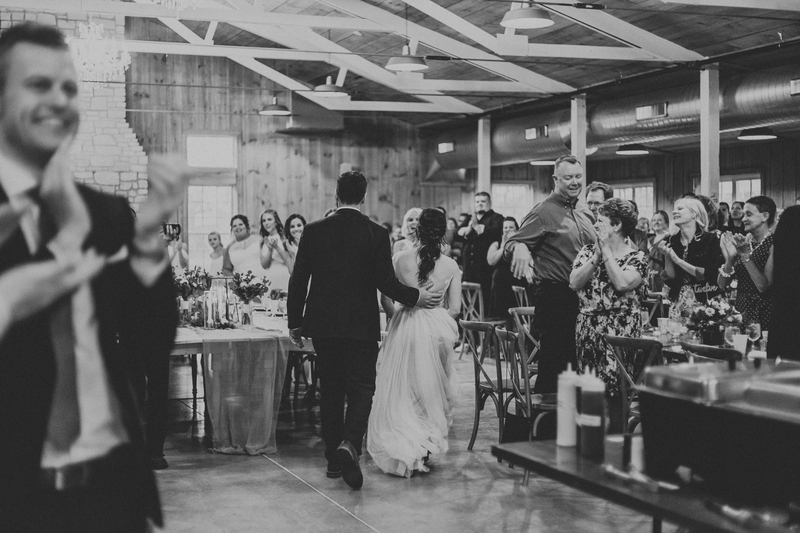 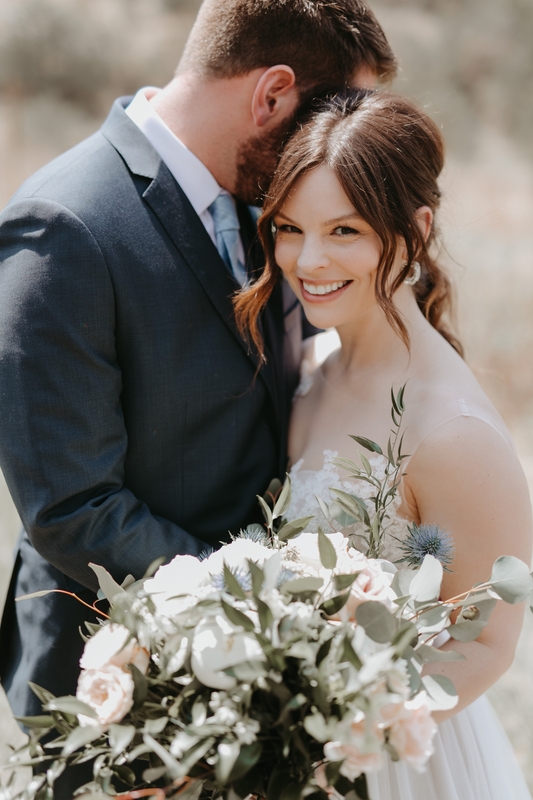 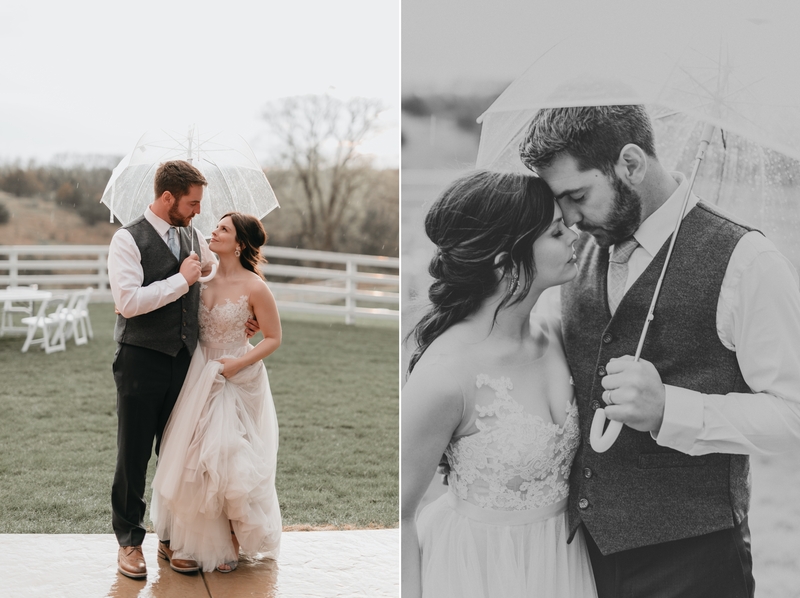 And a huge thanks to my amazing second shooter and associate photographer, Katie Kopan, for creating such lovely images of this day that you will see scattered throughout this blog post!! 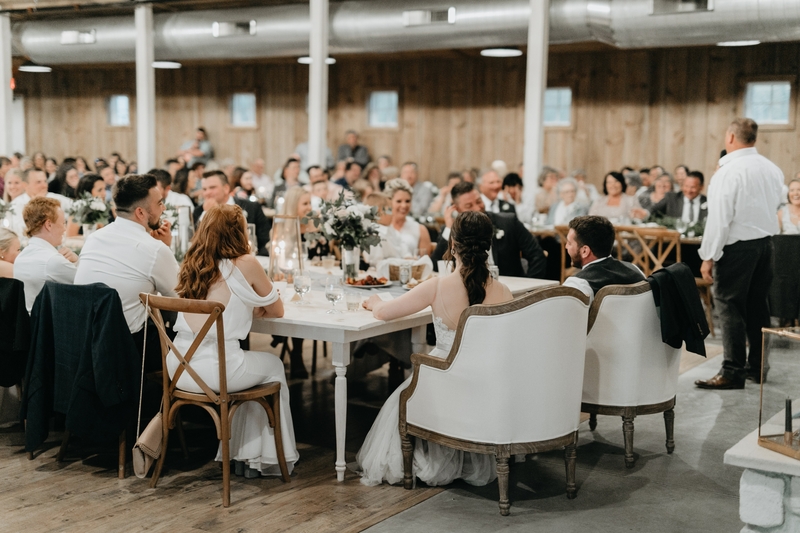 CHEERS to the amazing vendors who made this day possible! 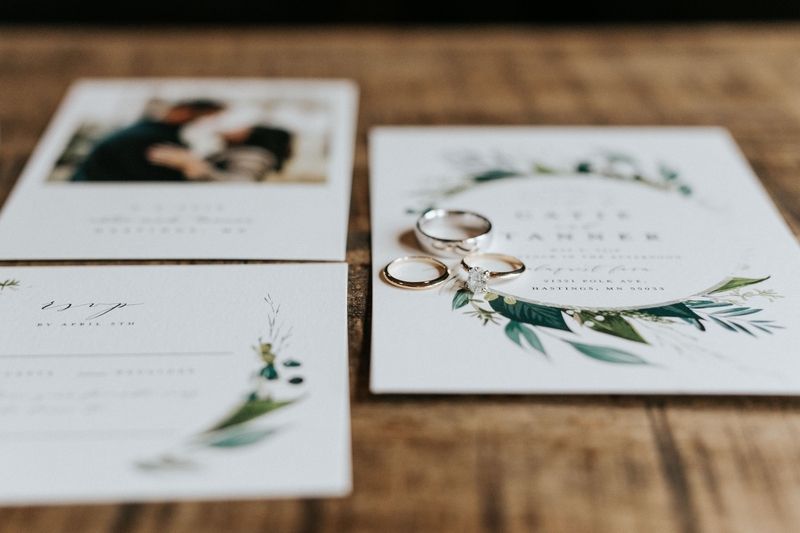 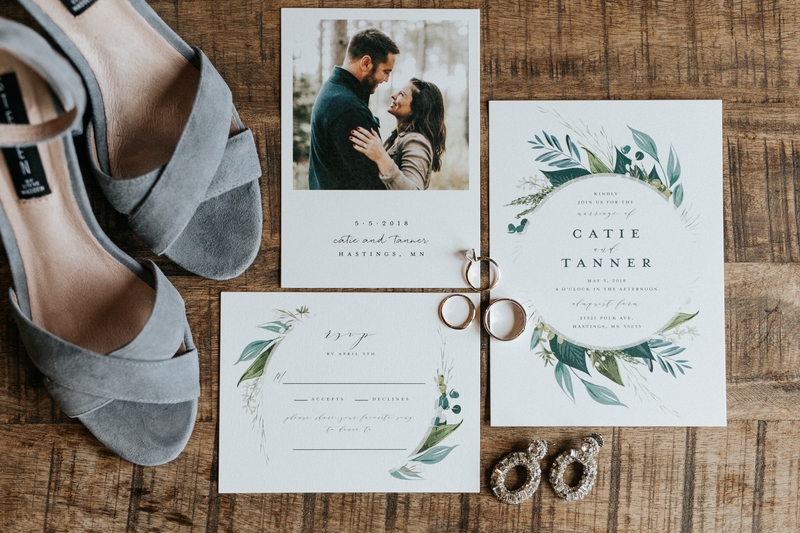 Wedding Planner: Jacqueline Johannesson with Collected & Co.